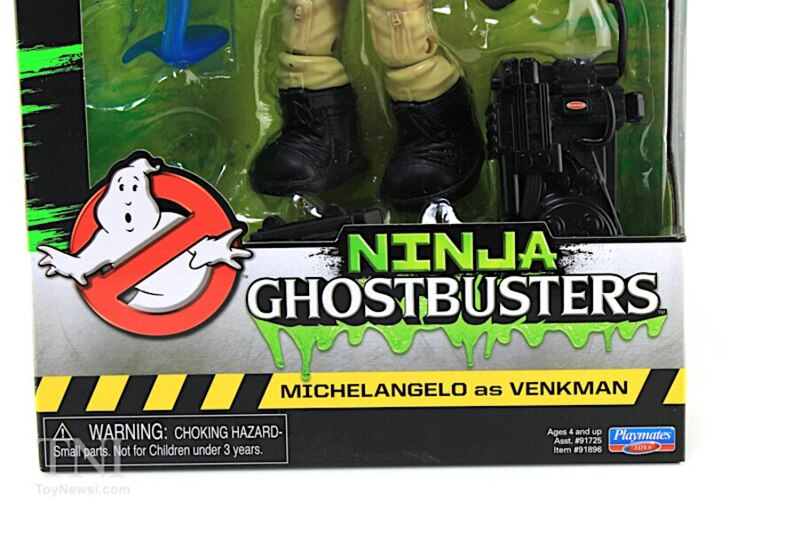 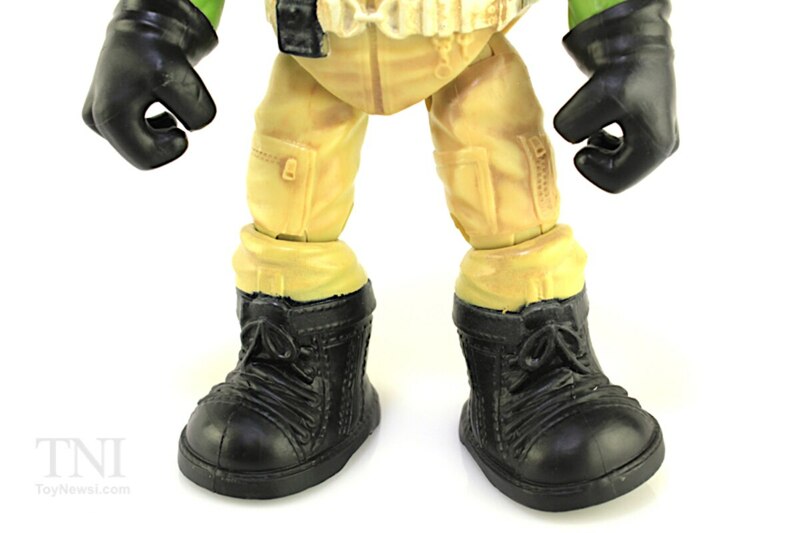 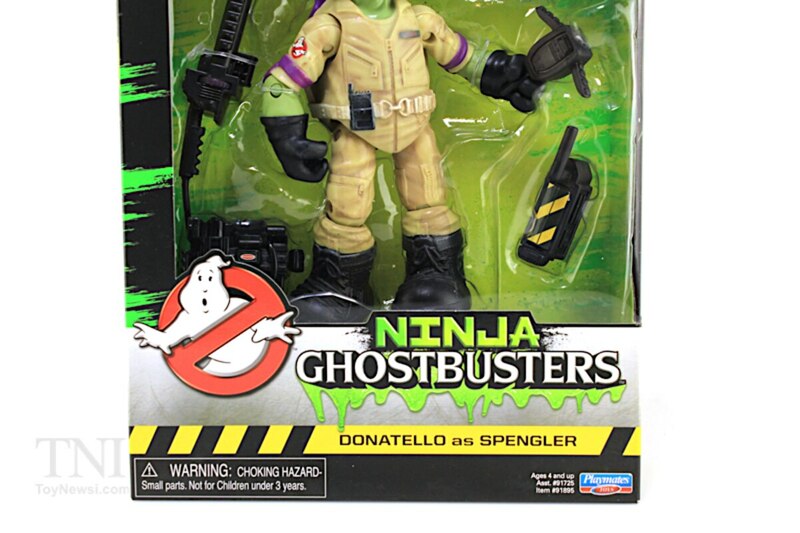 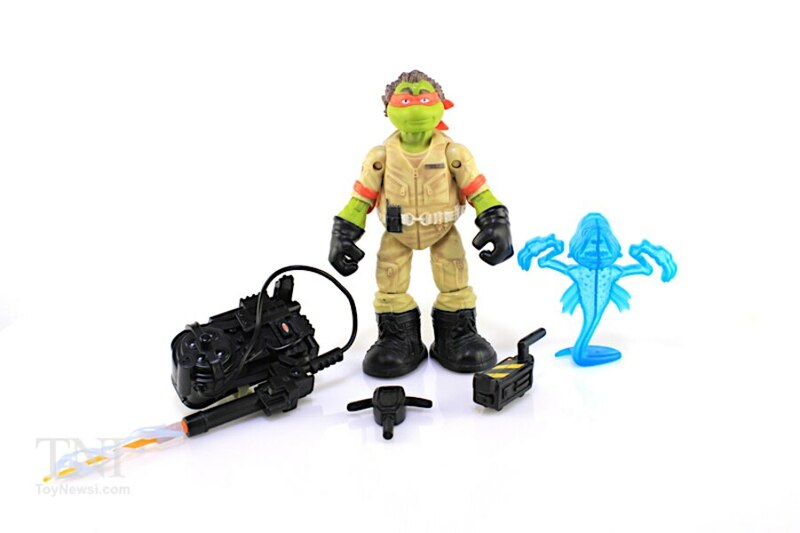 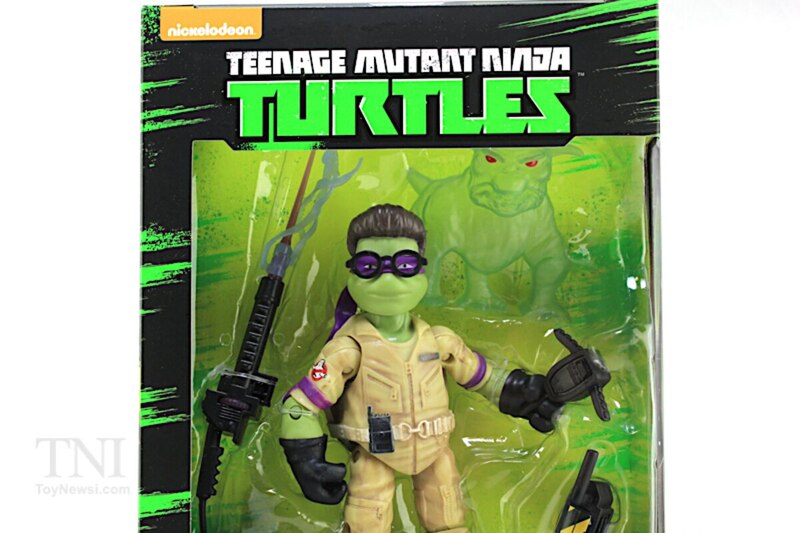 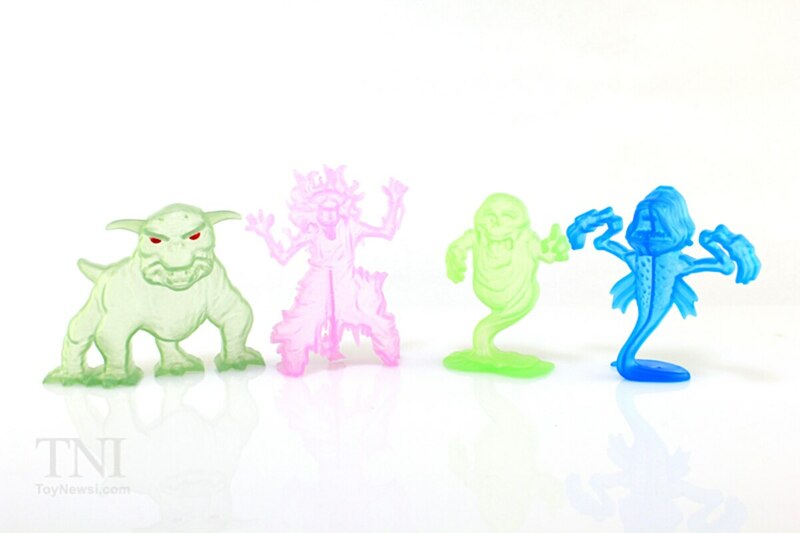 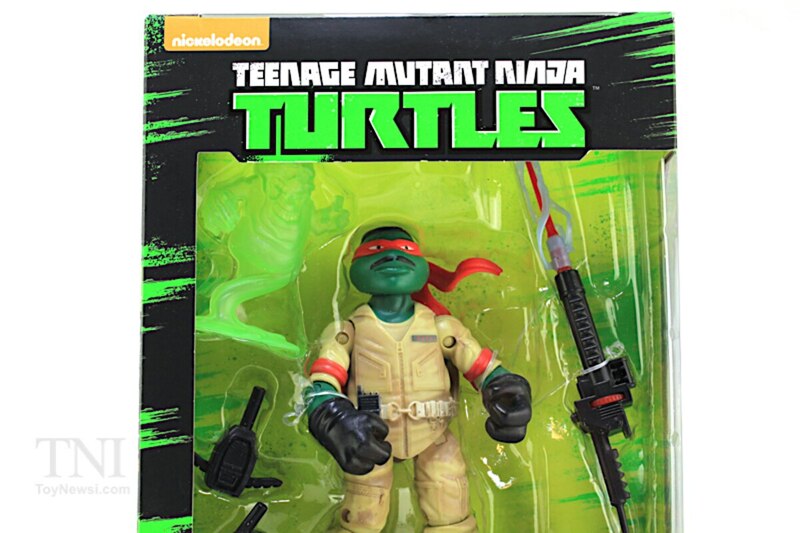 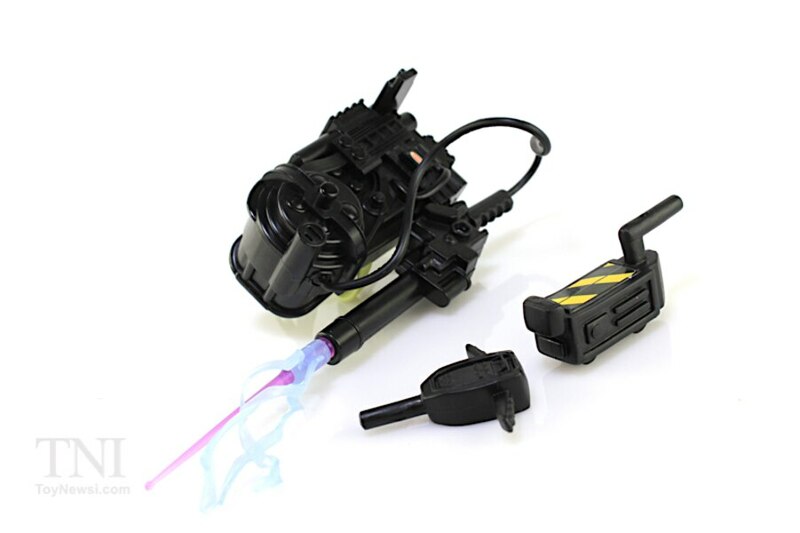 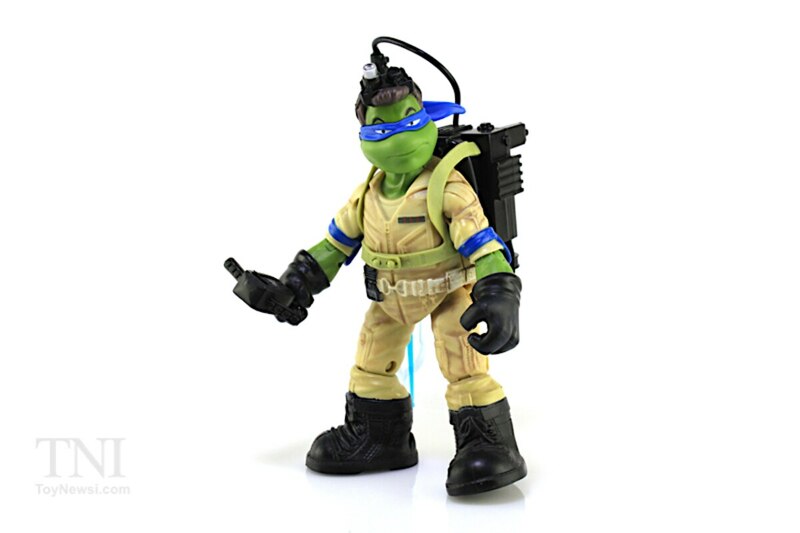 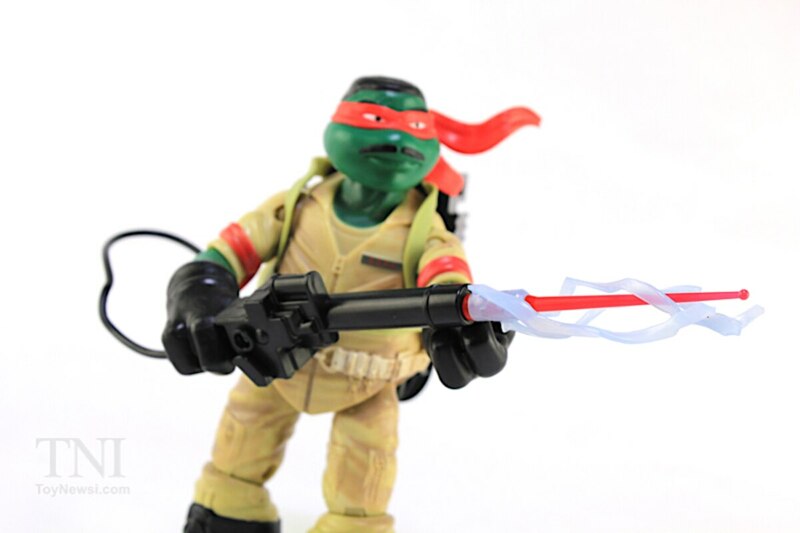 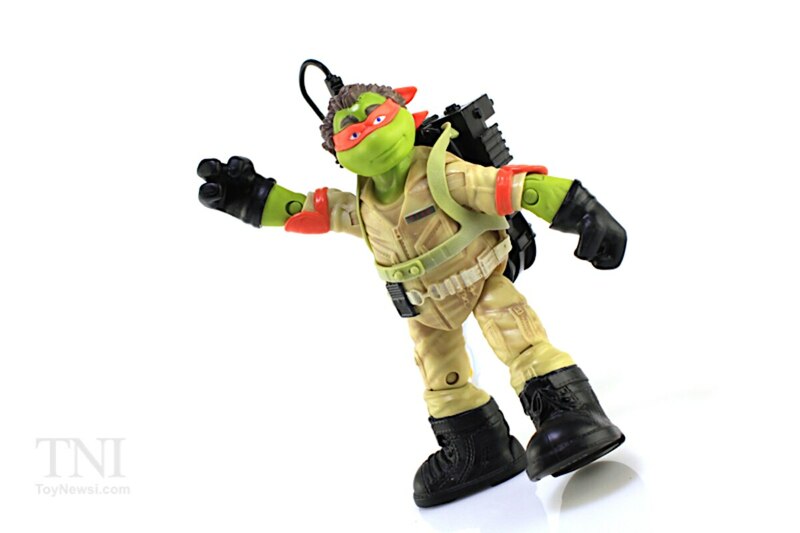 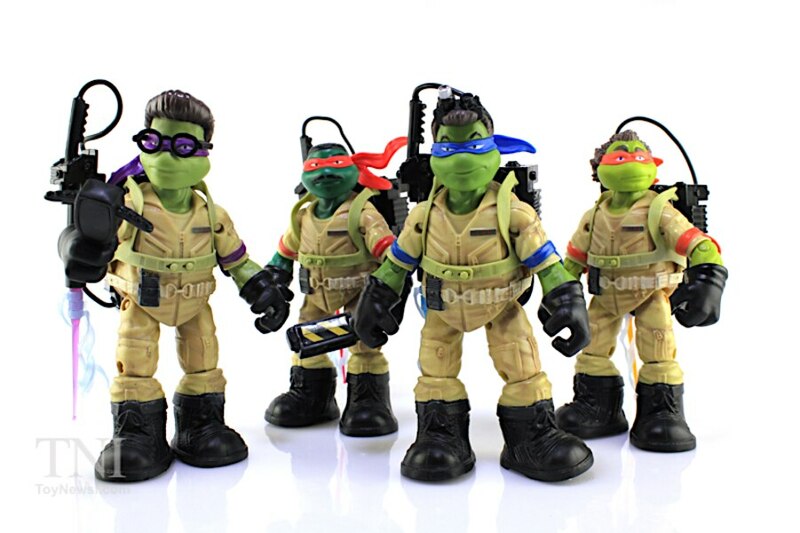 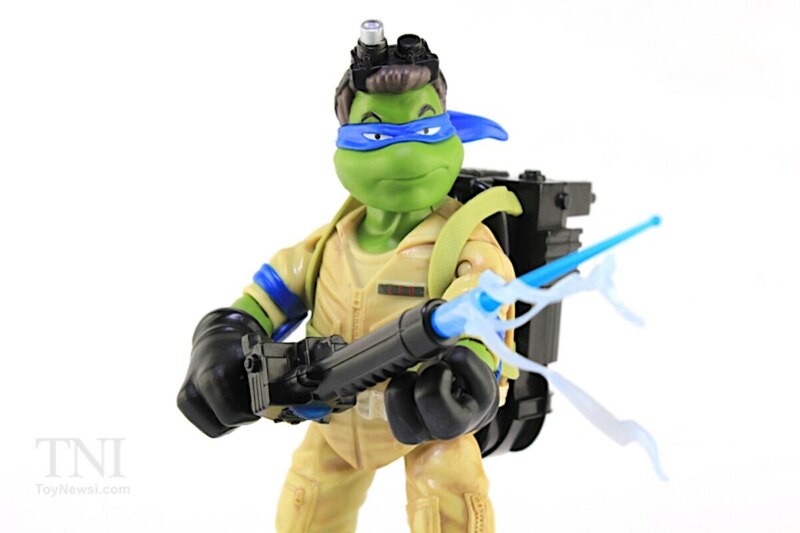 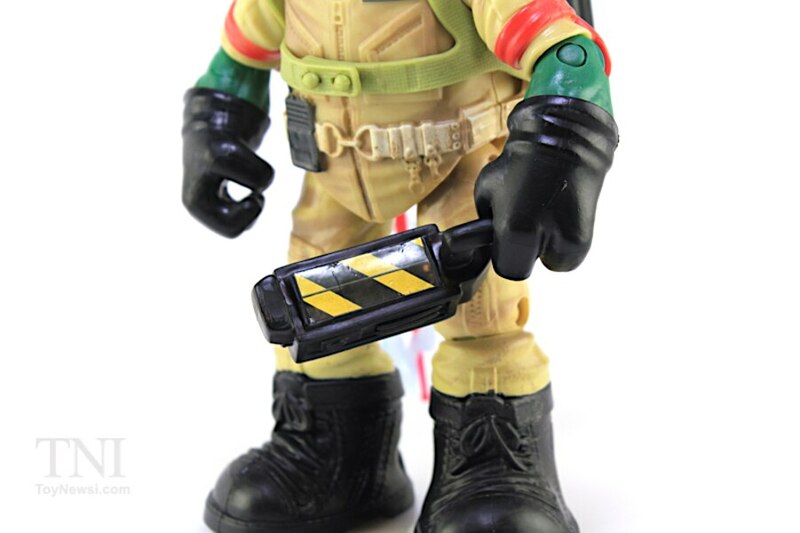 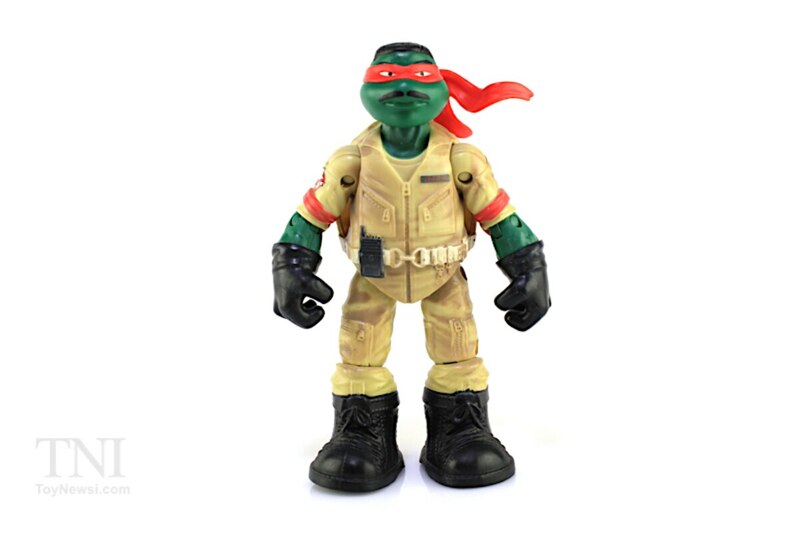 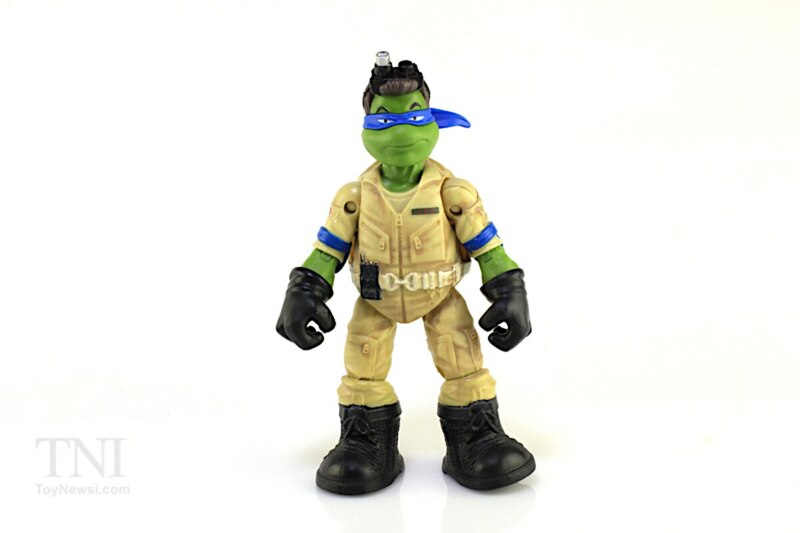 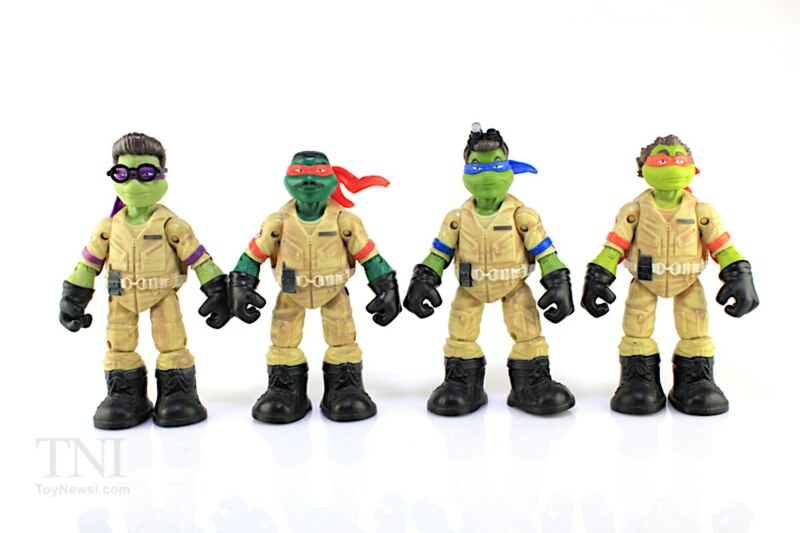 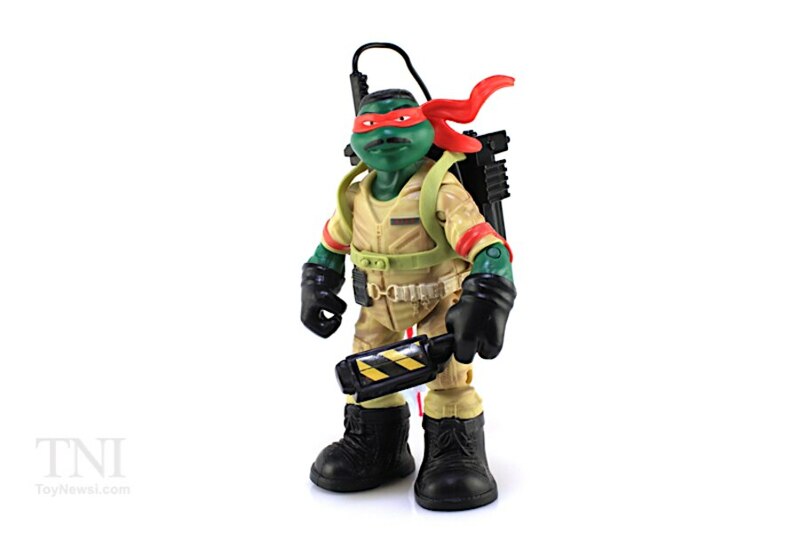 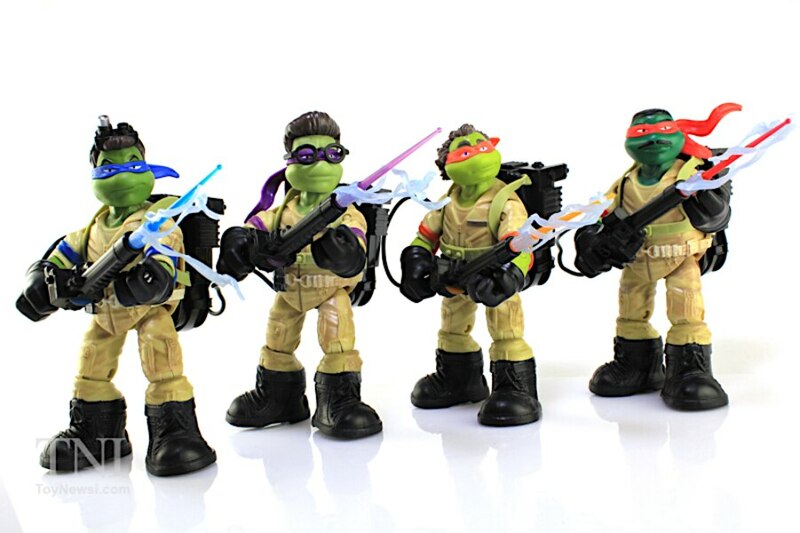 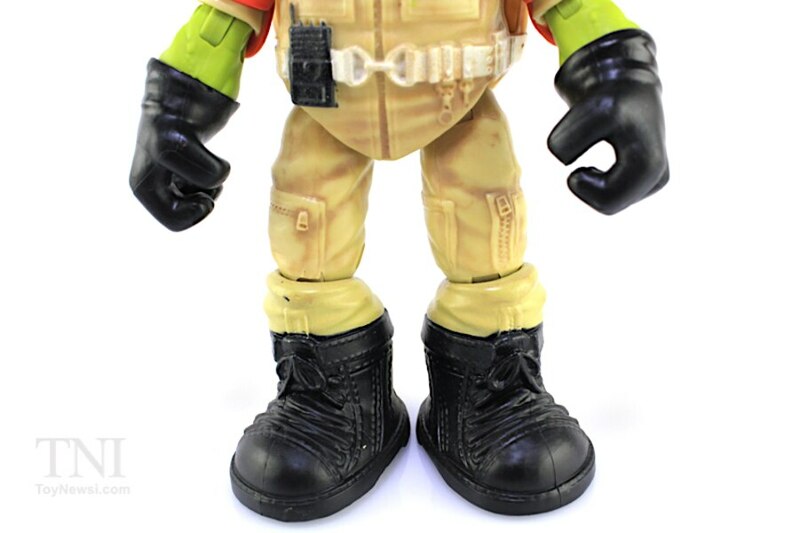 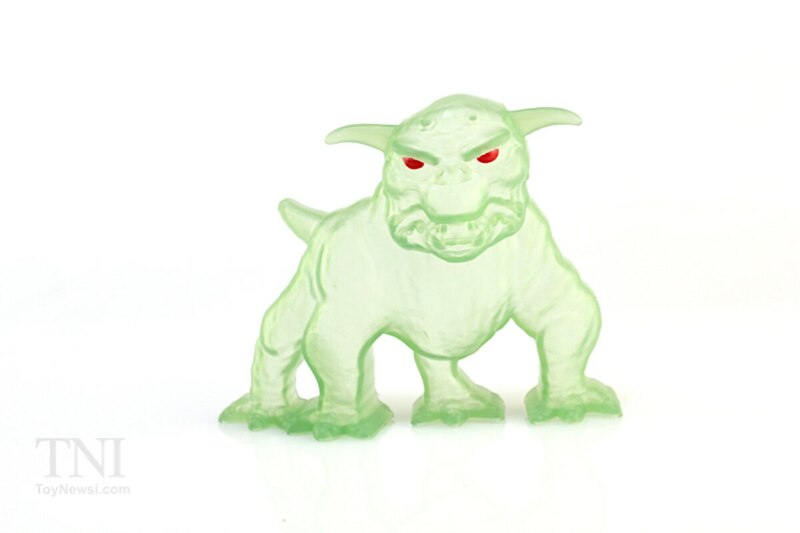 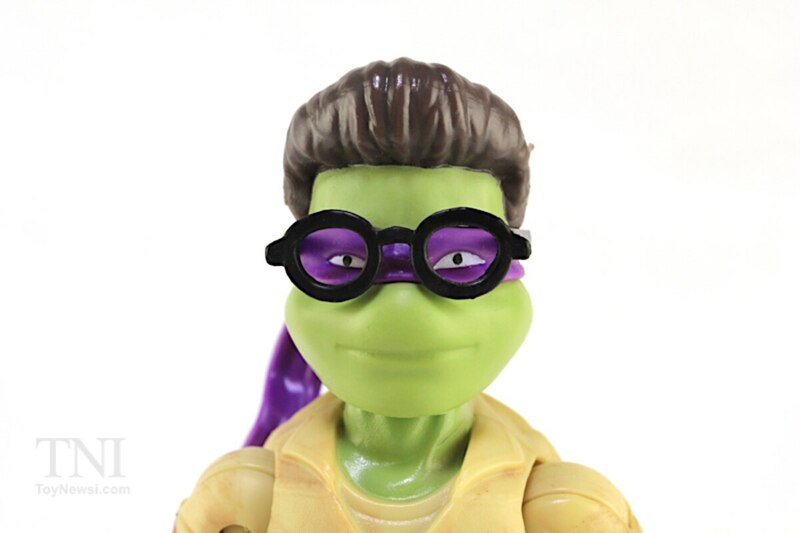 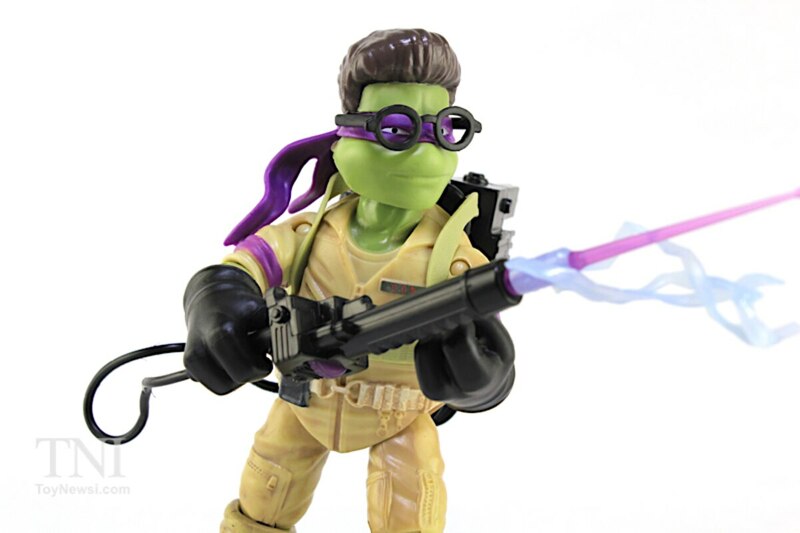 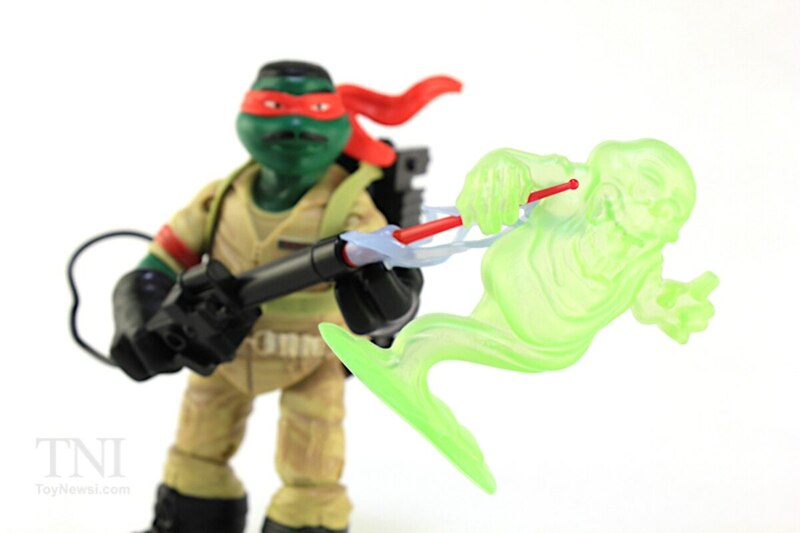 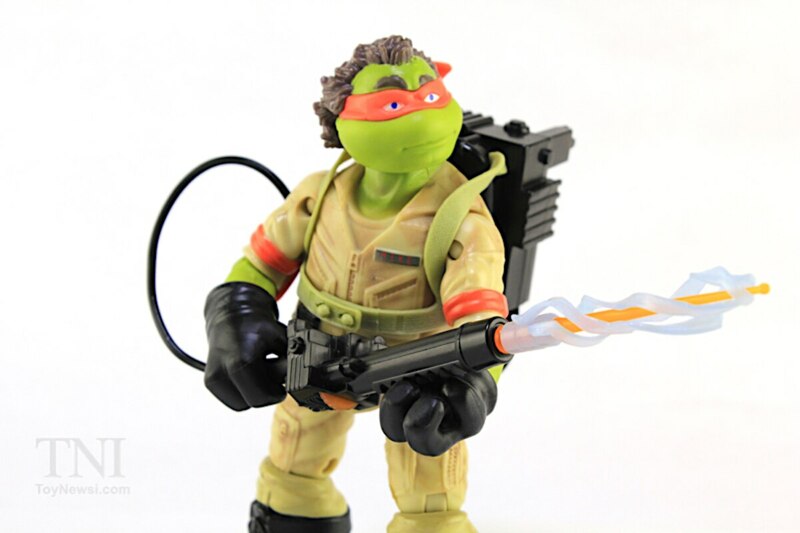 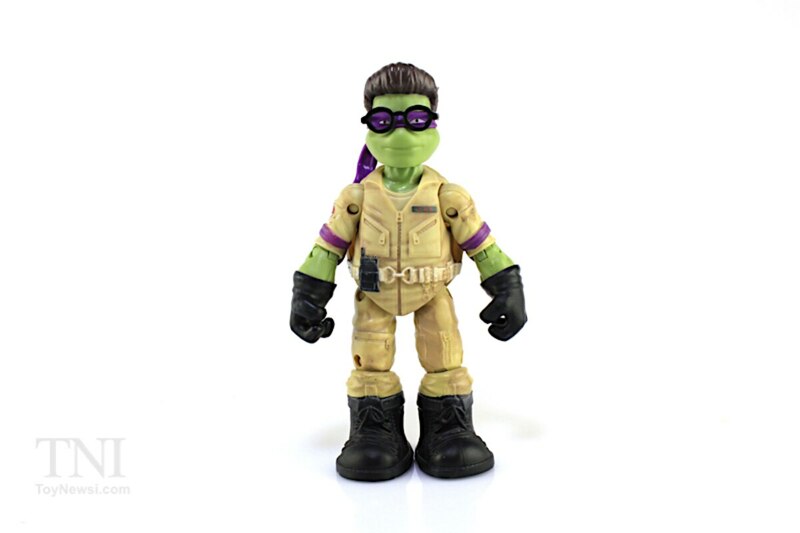 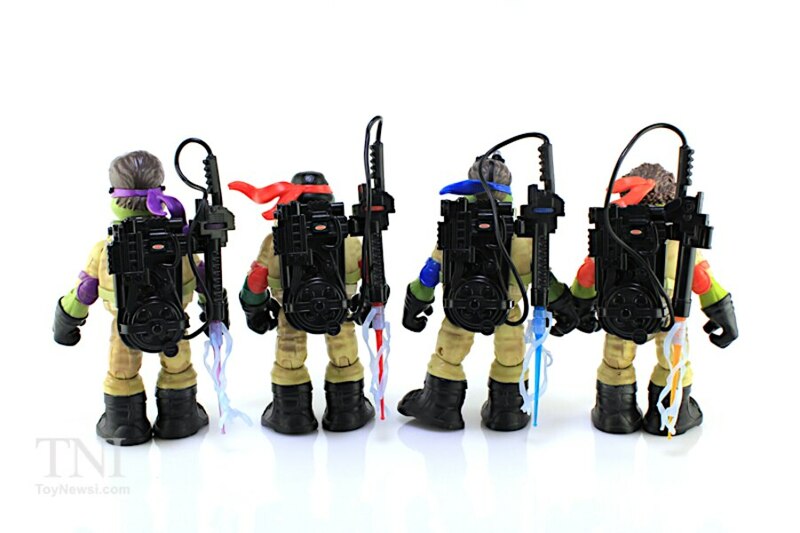 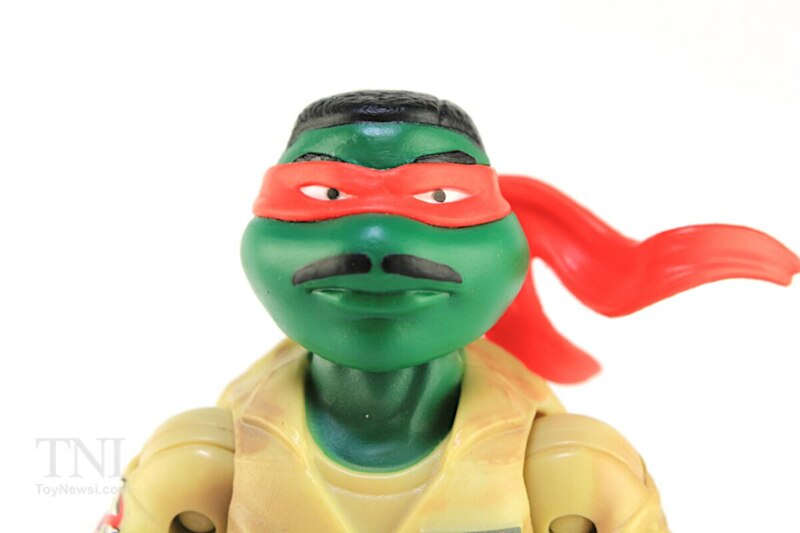 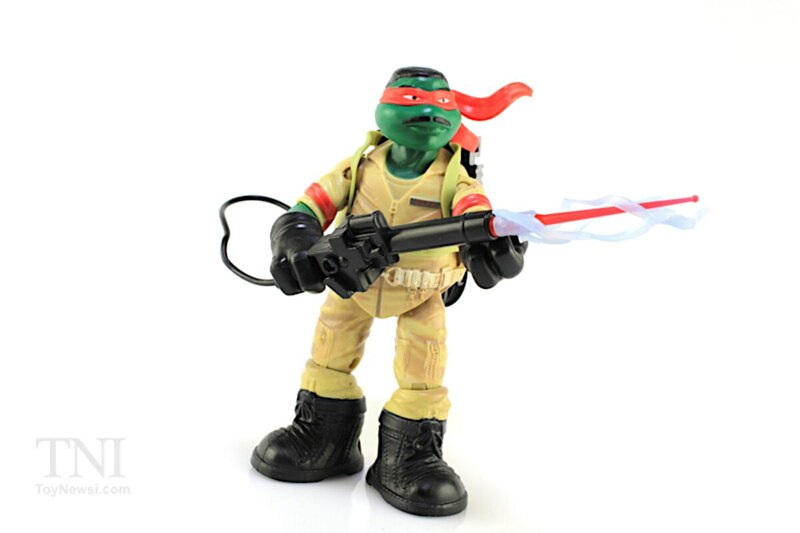 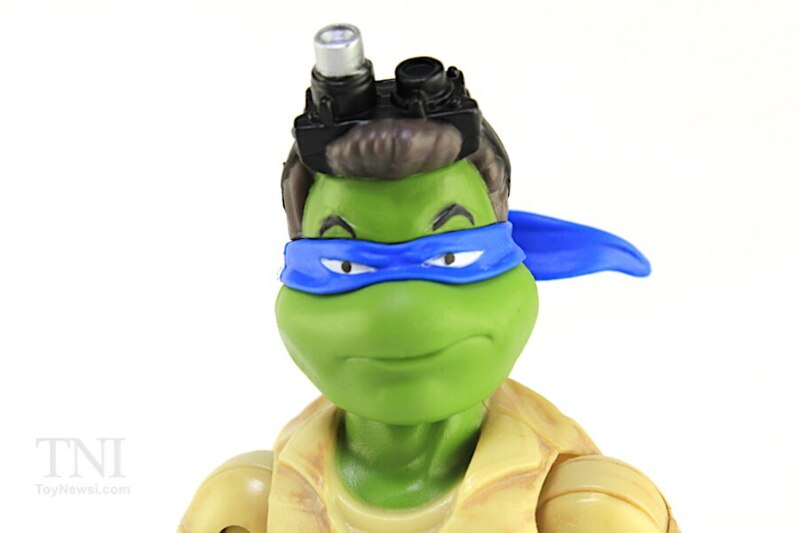 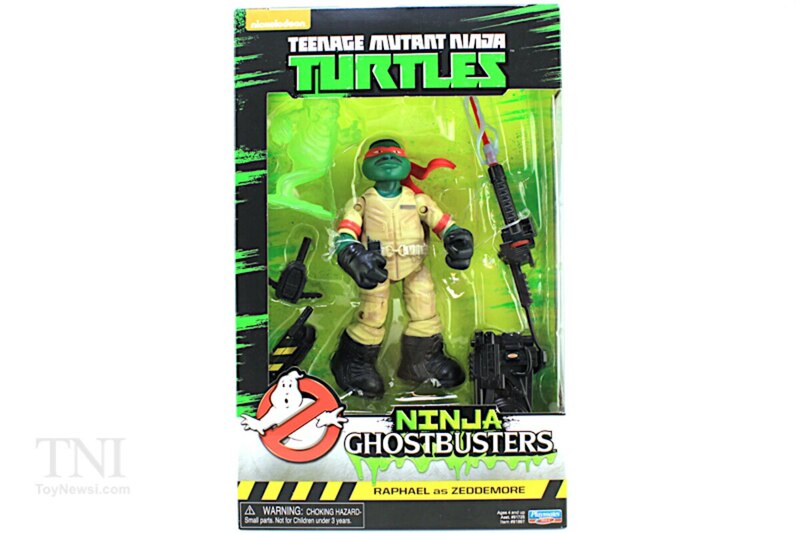 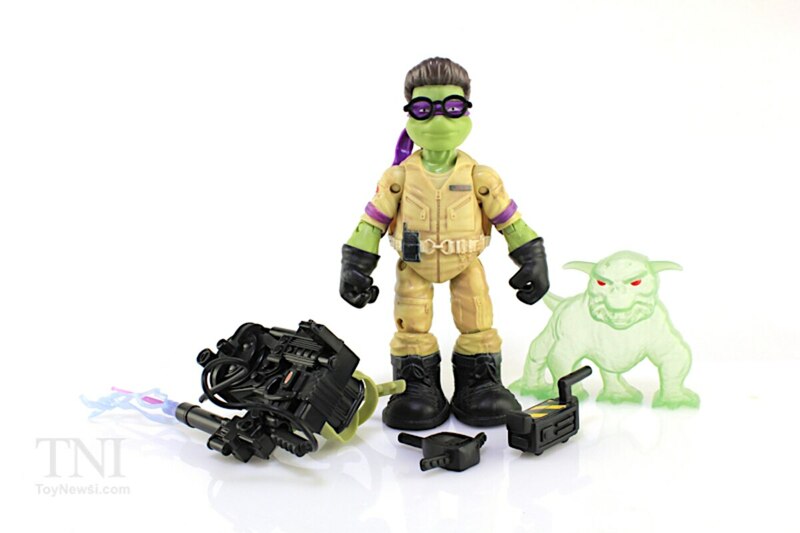 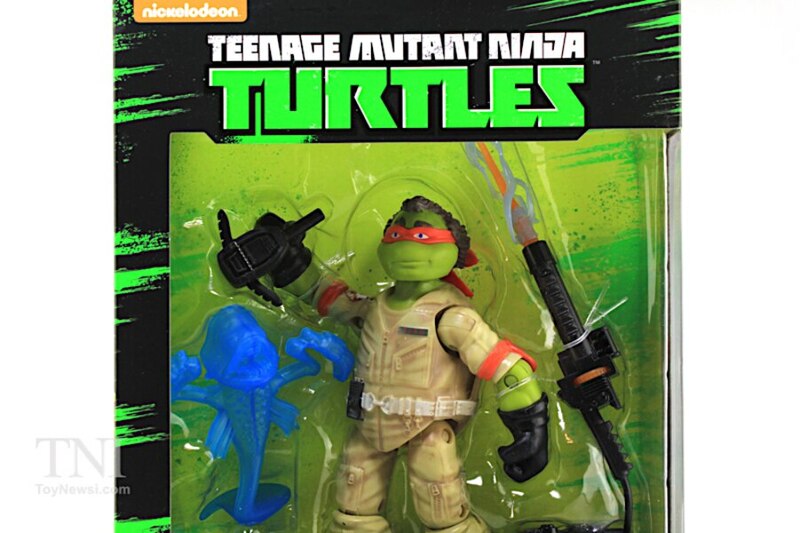 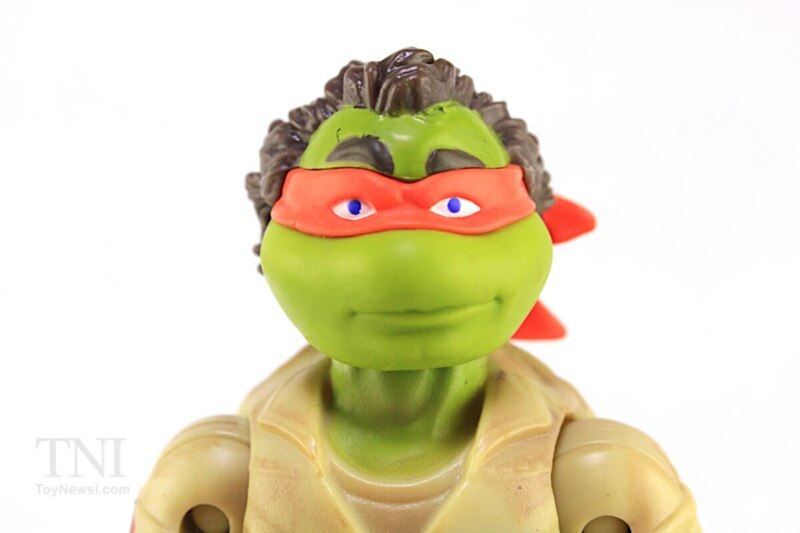 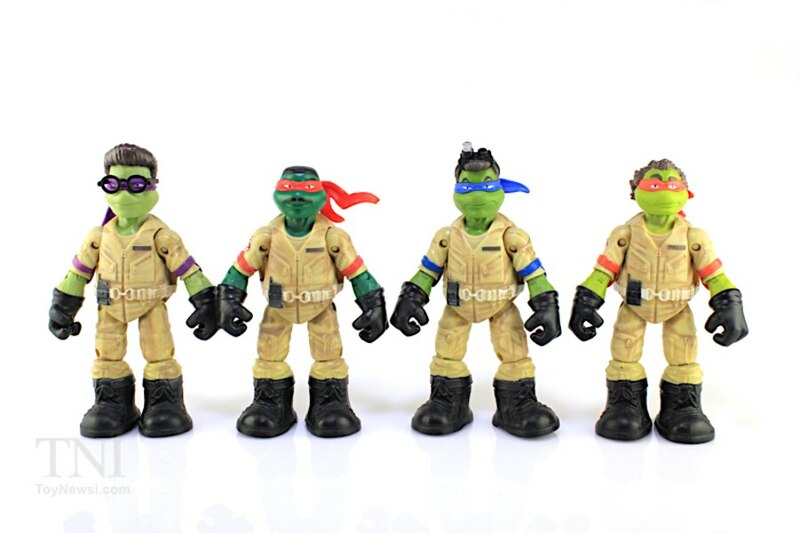 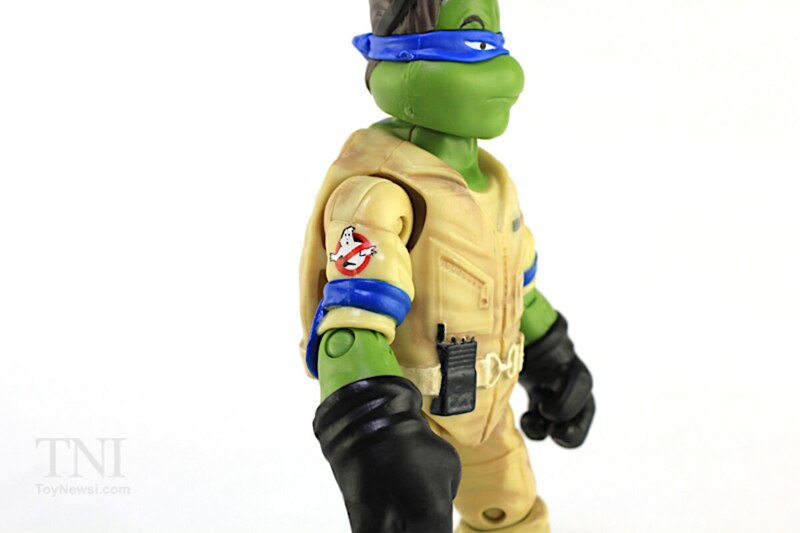 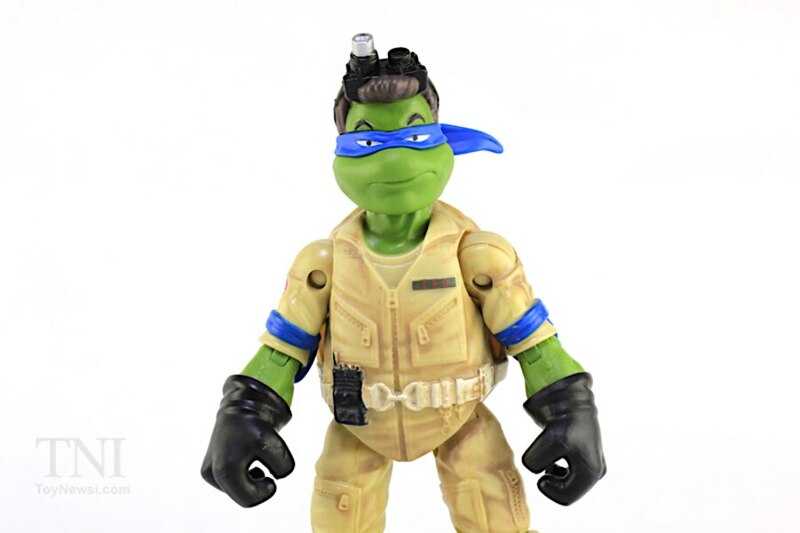 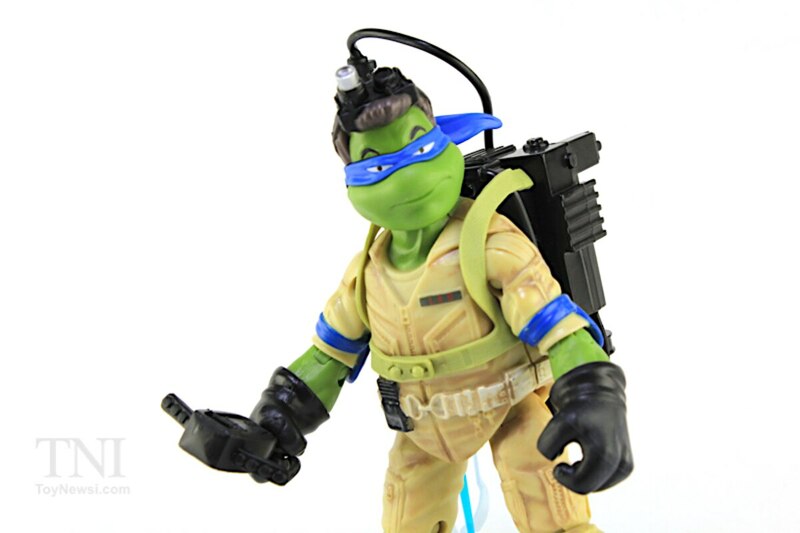 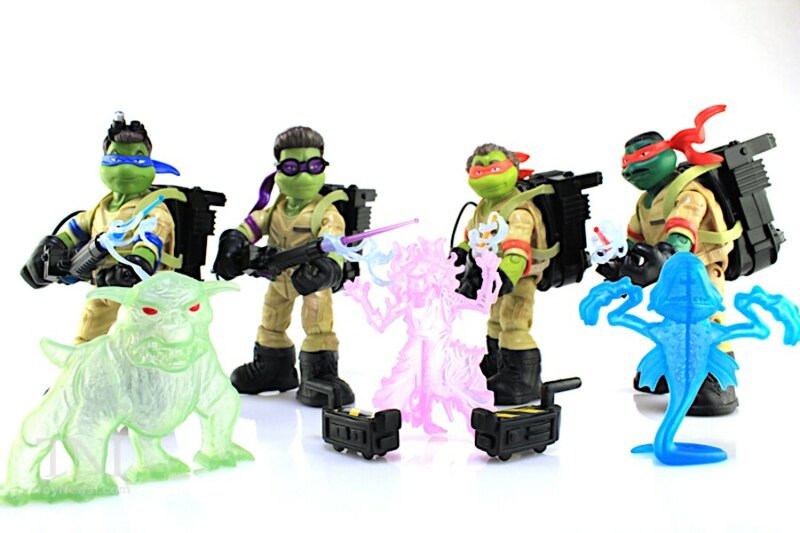 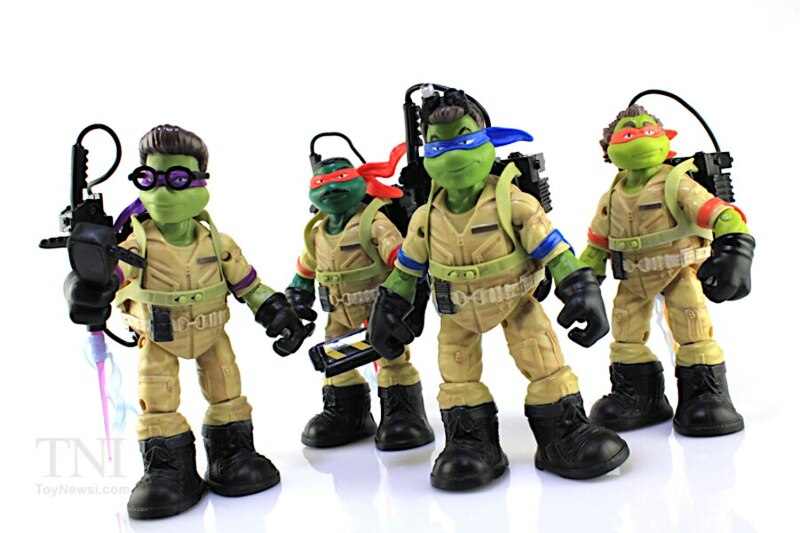 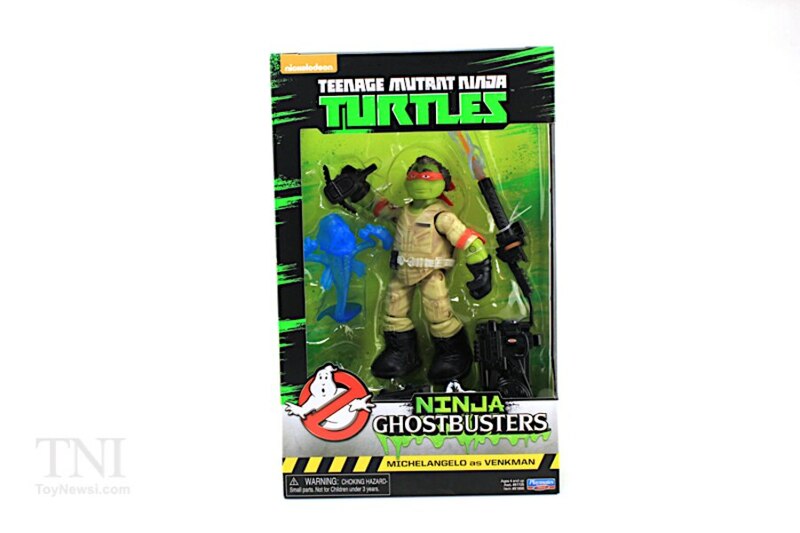 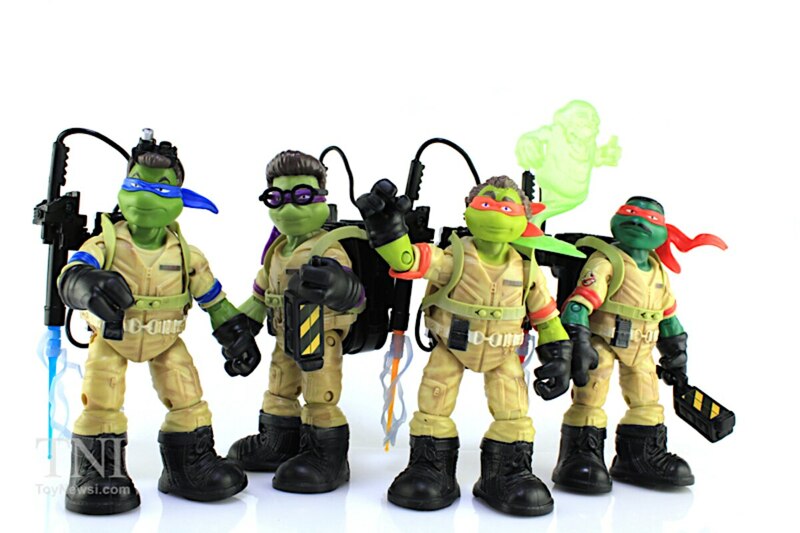 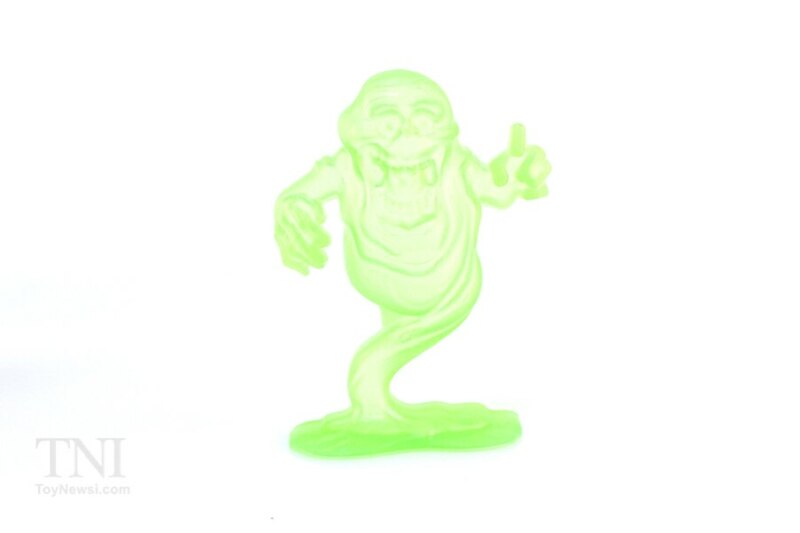 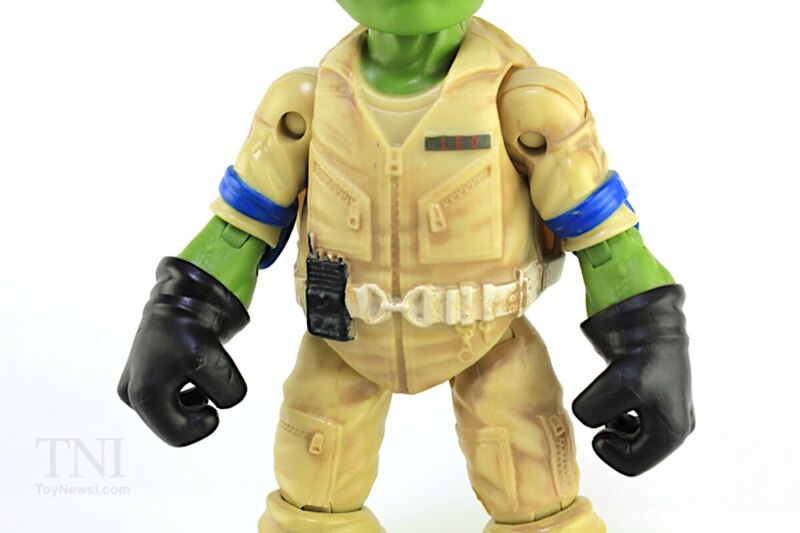 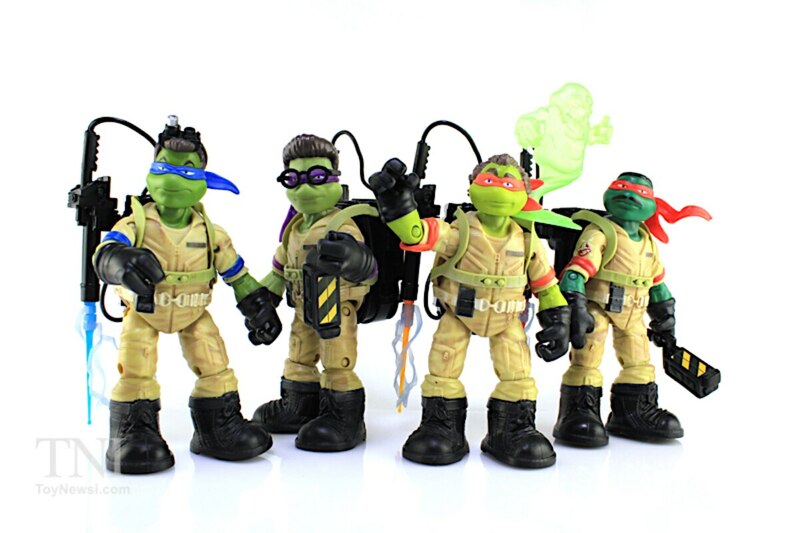 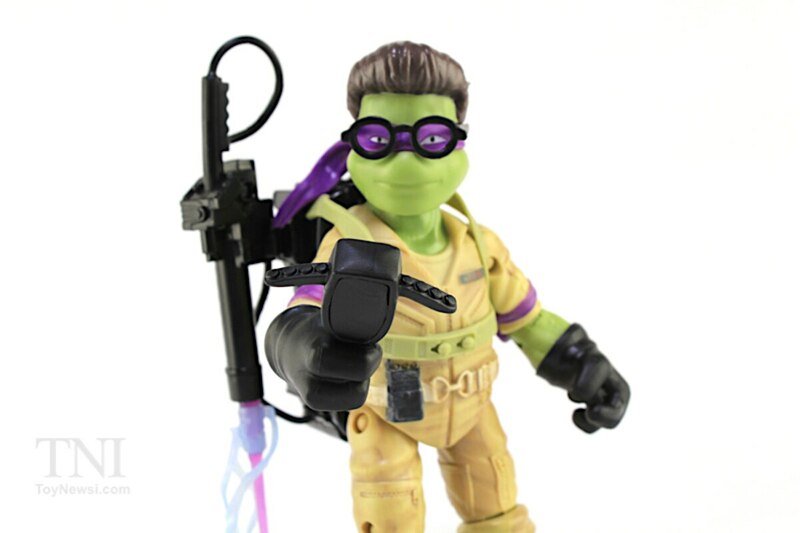 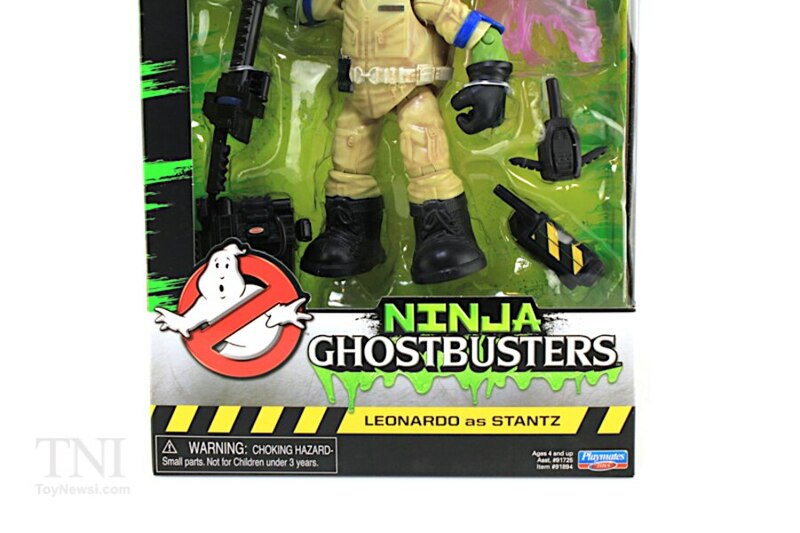 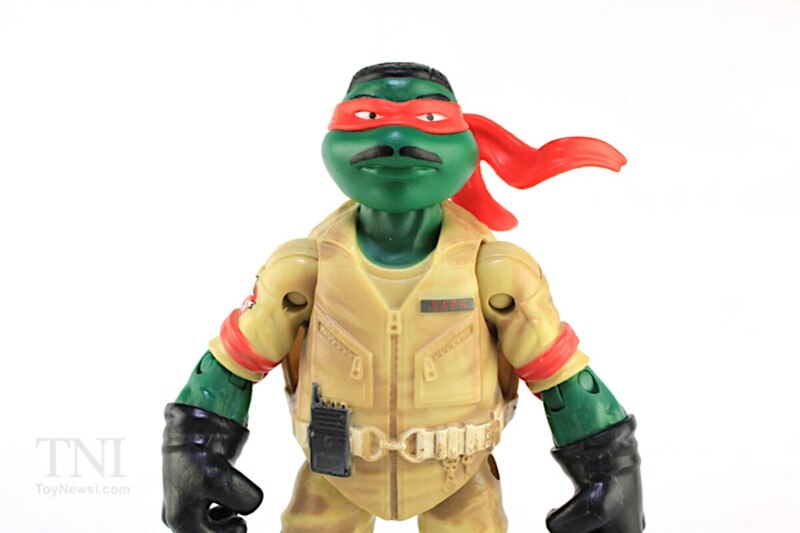 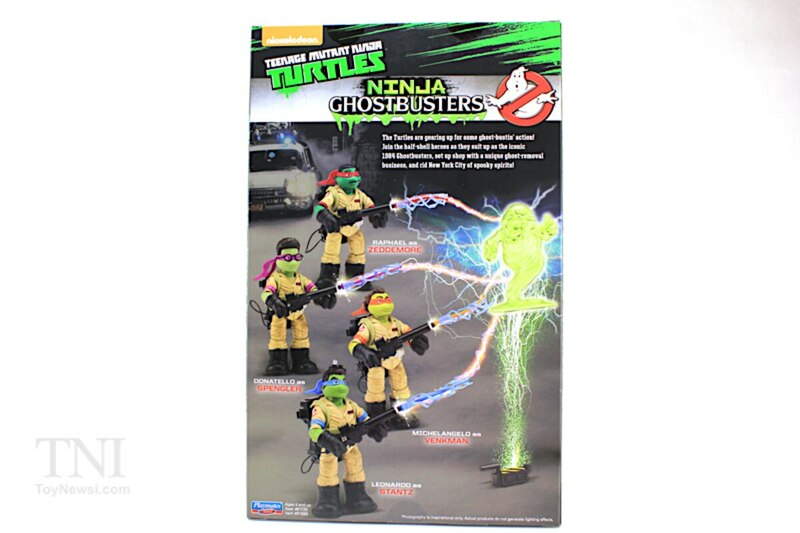 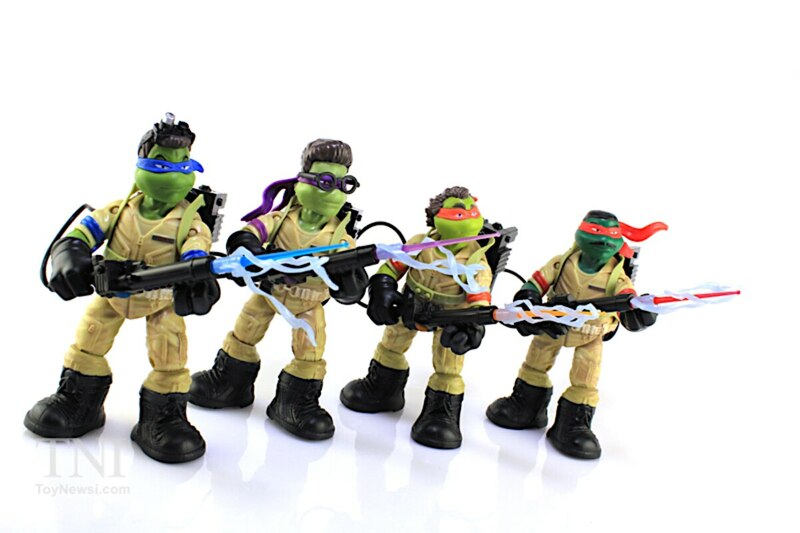 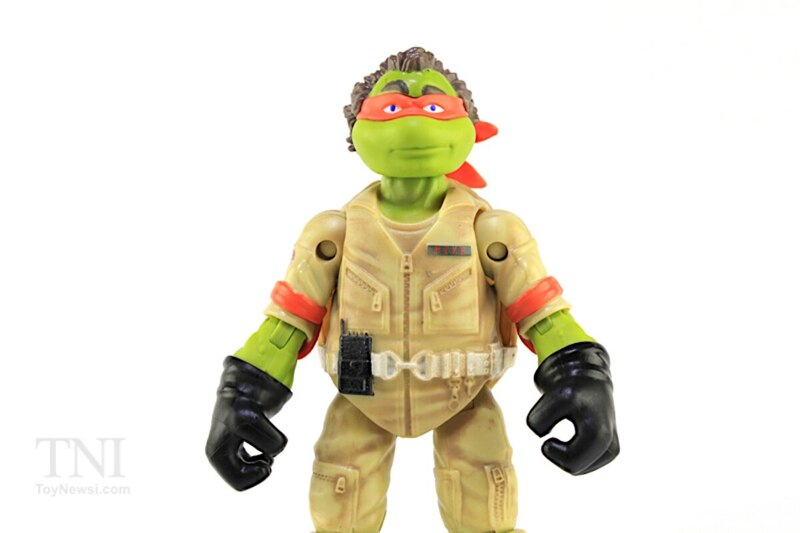 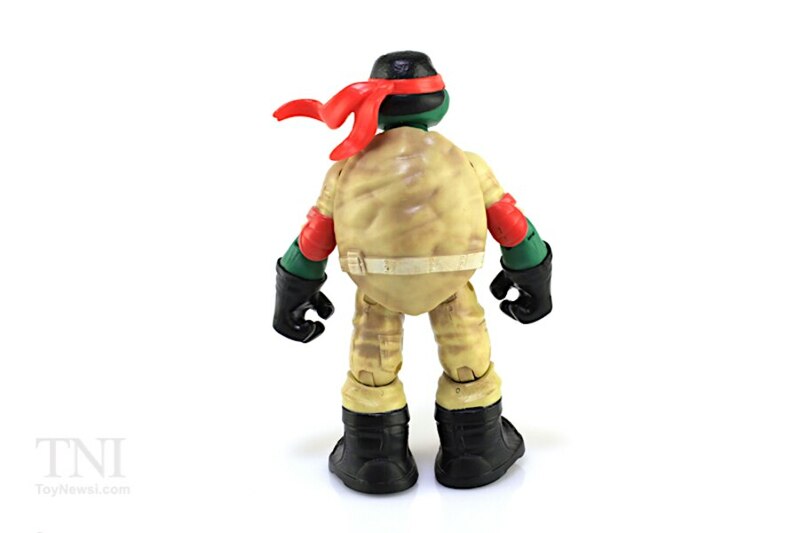 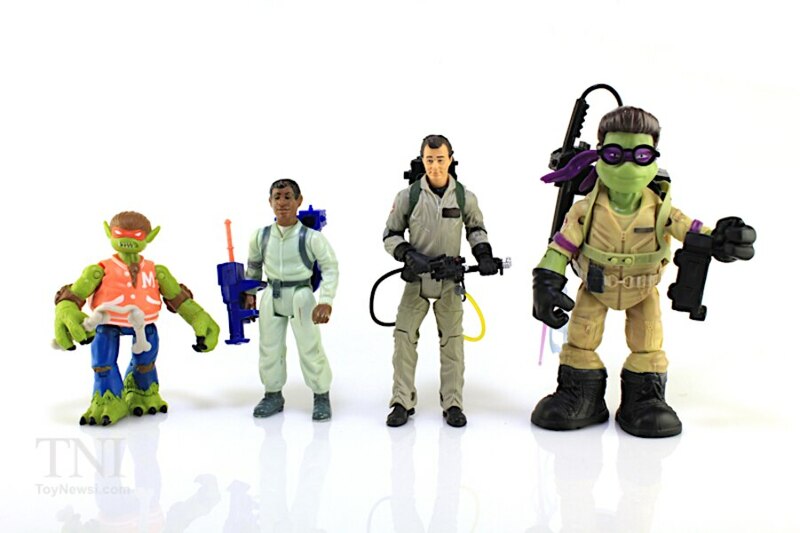 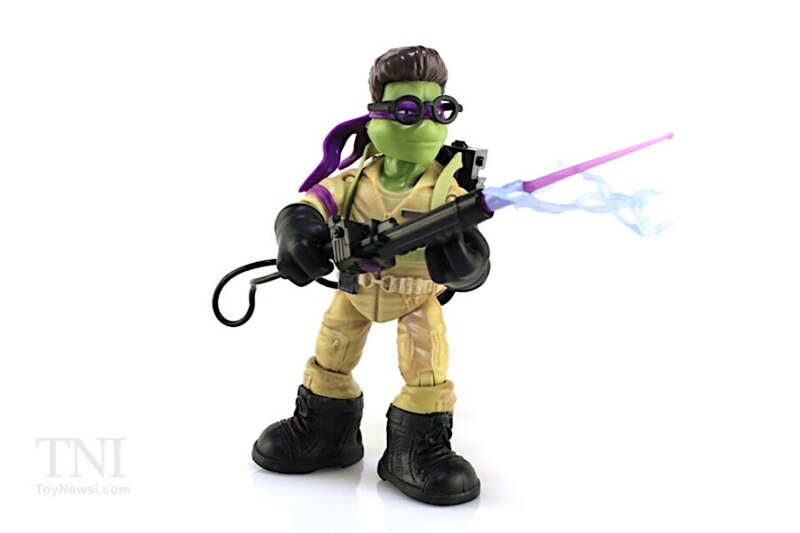 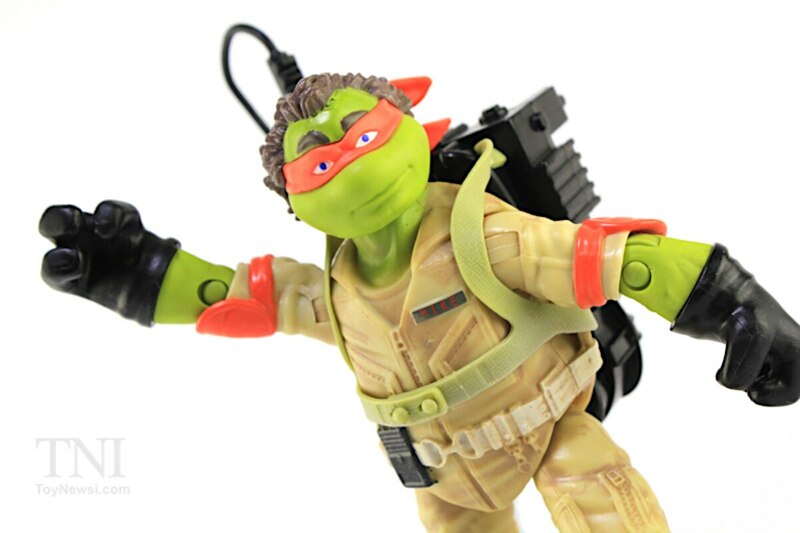 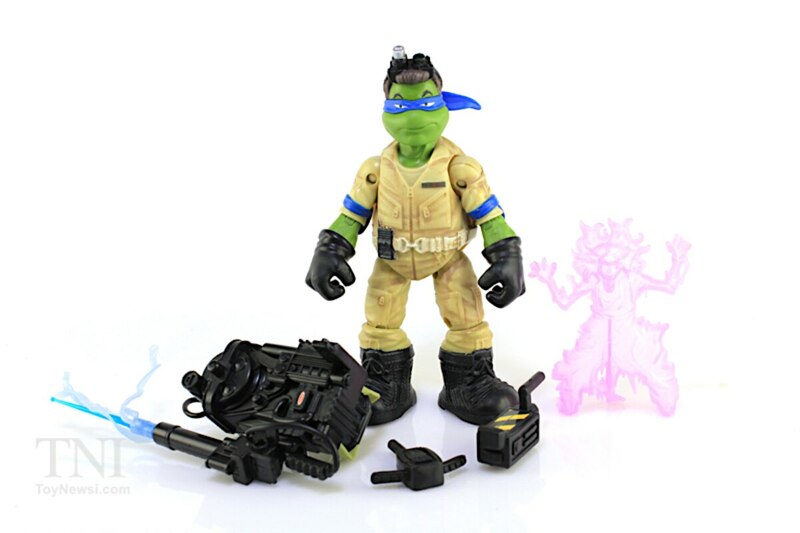 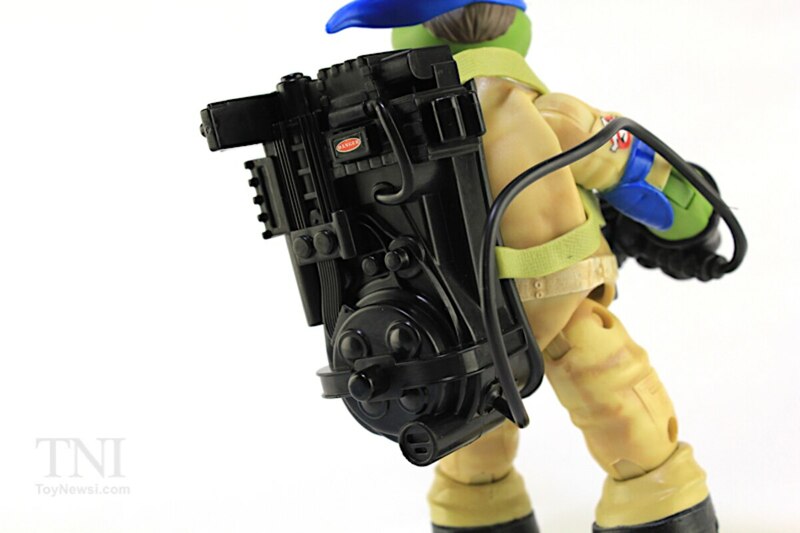 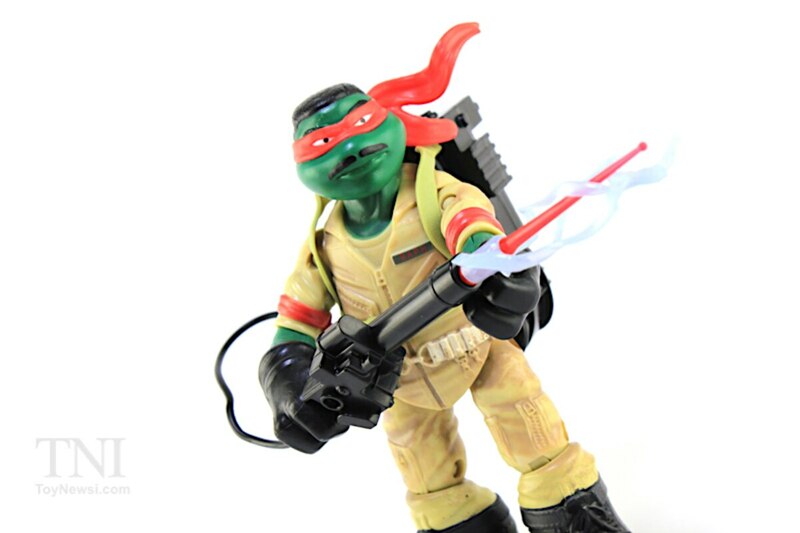 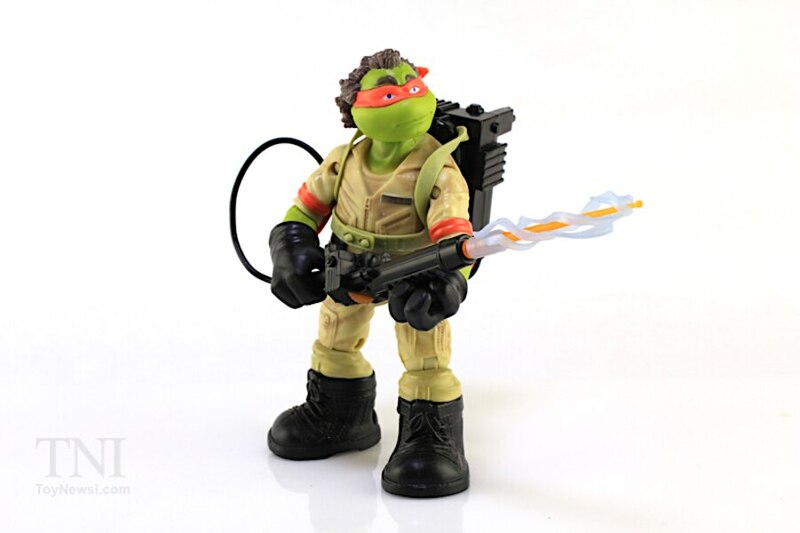 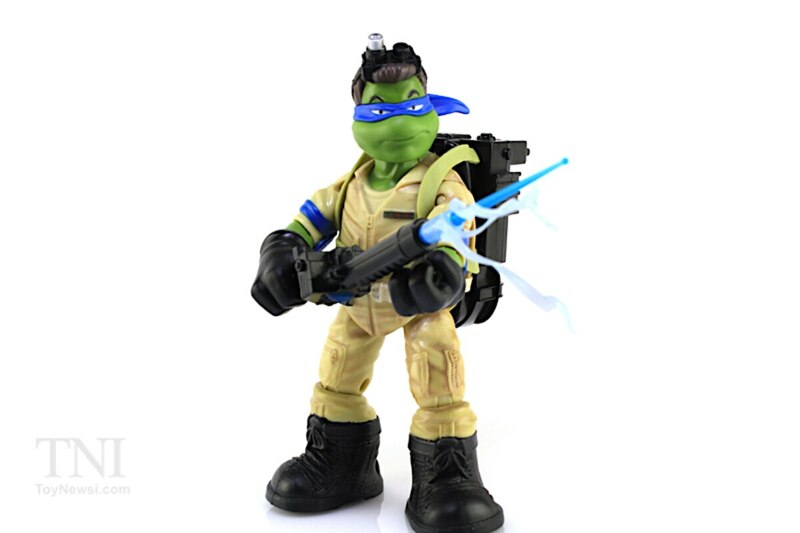 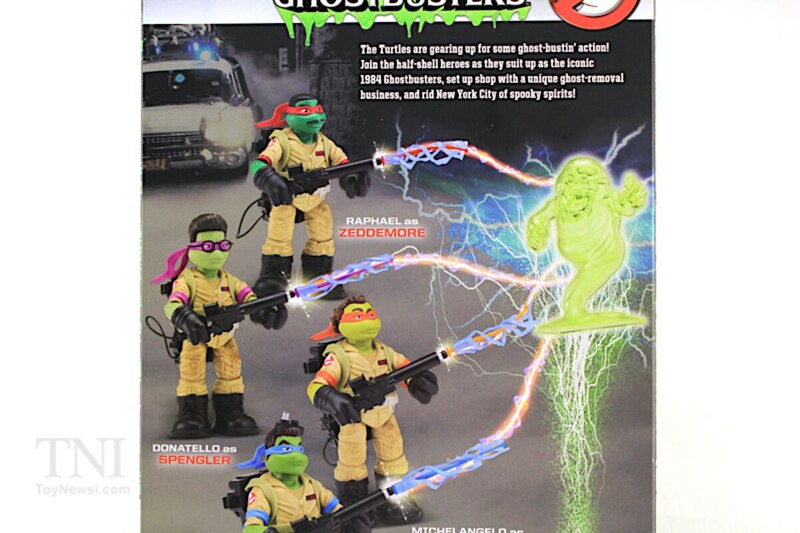 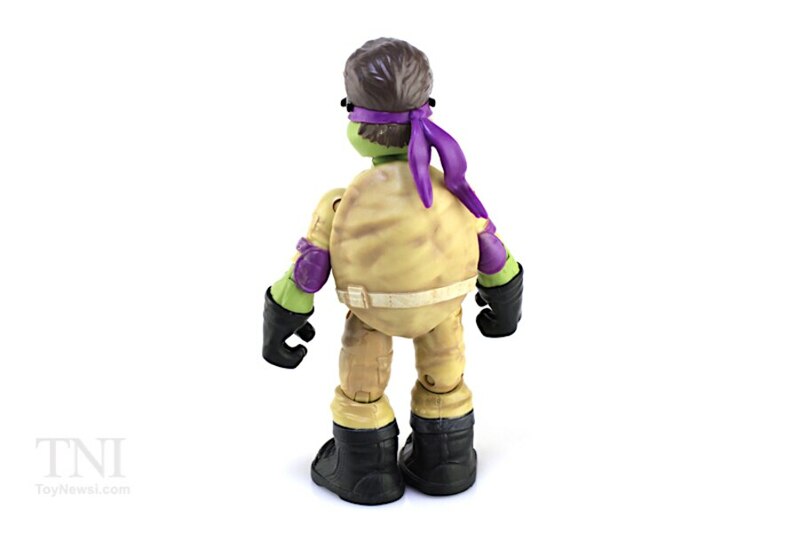 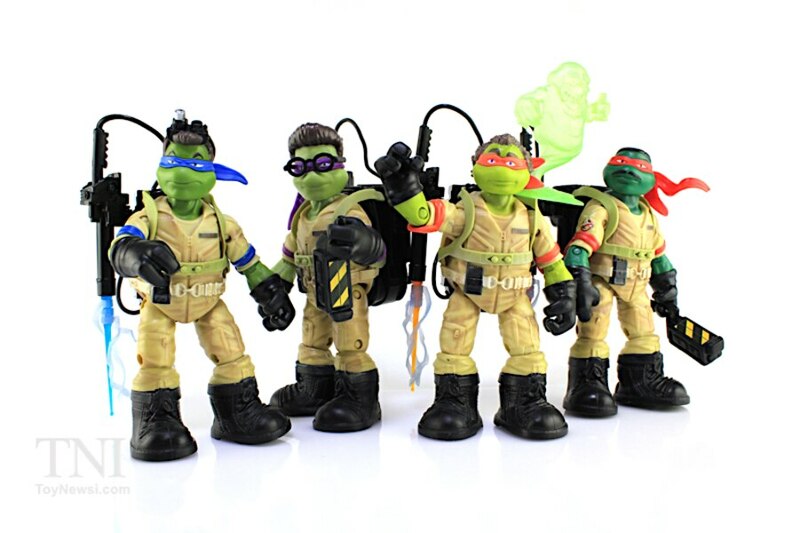 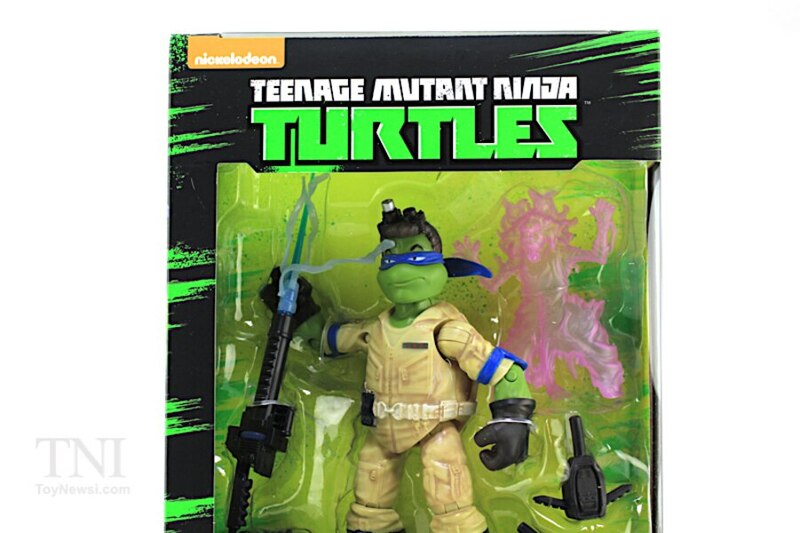 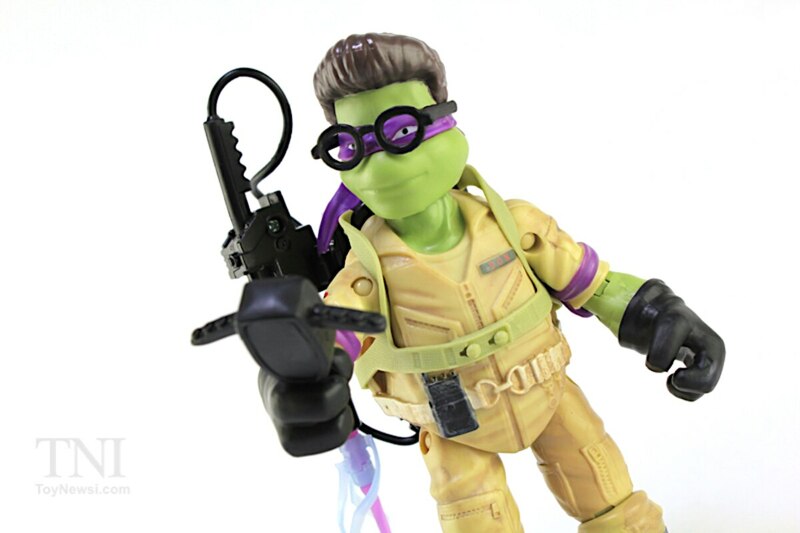 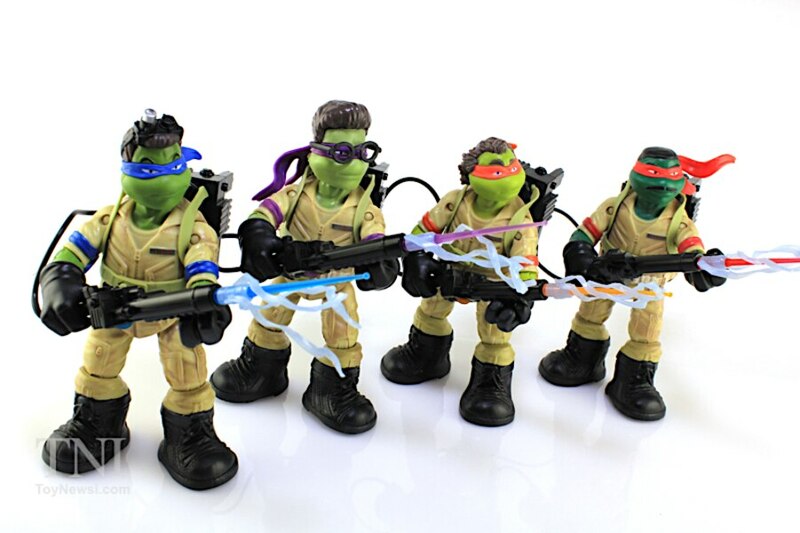 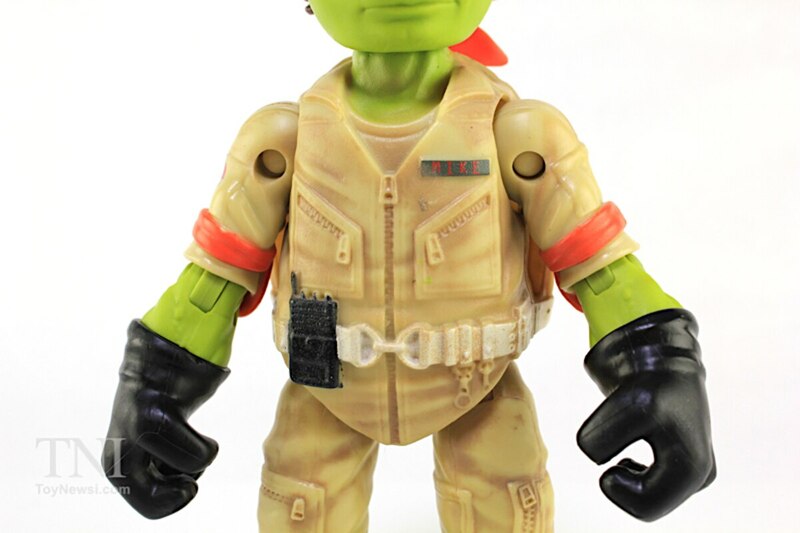 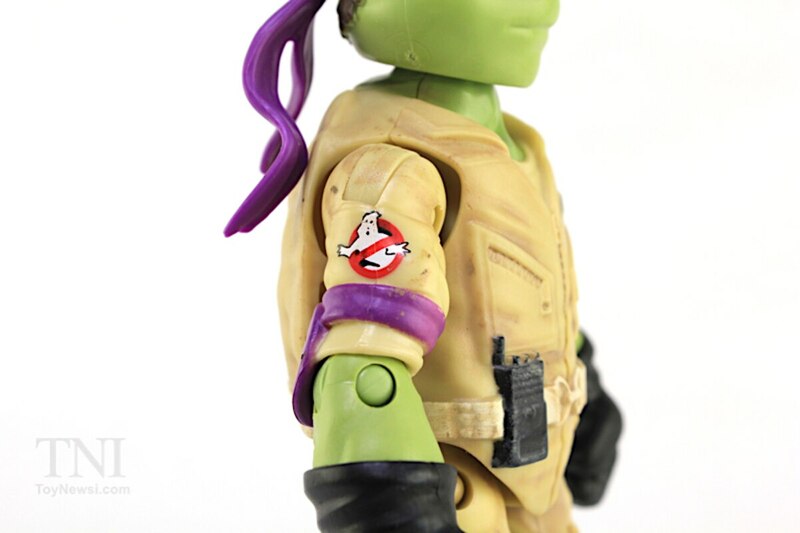 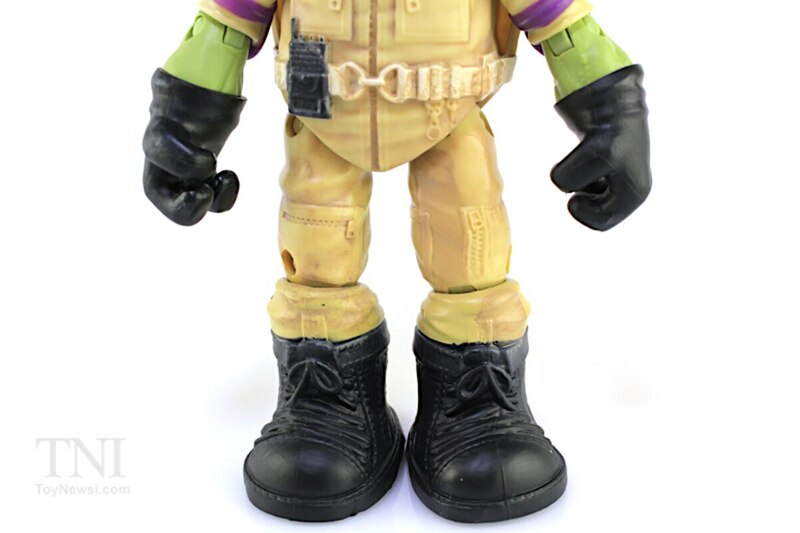 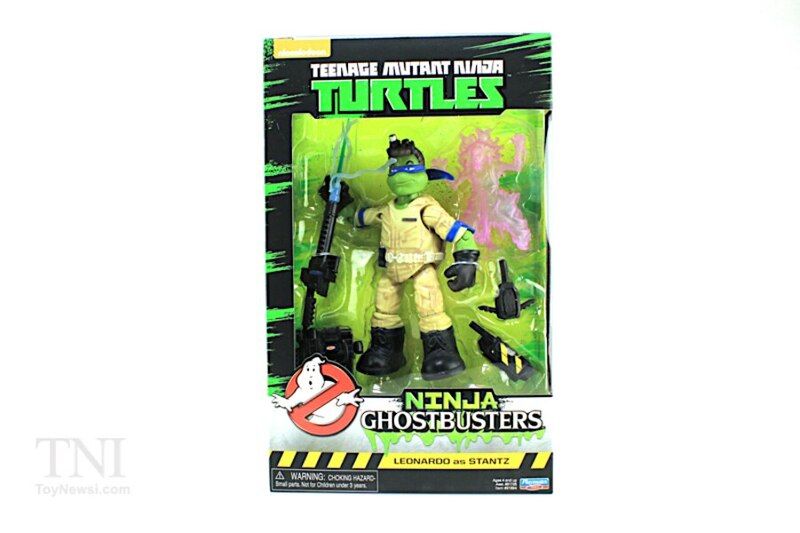 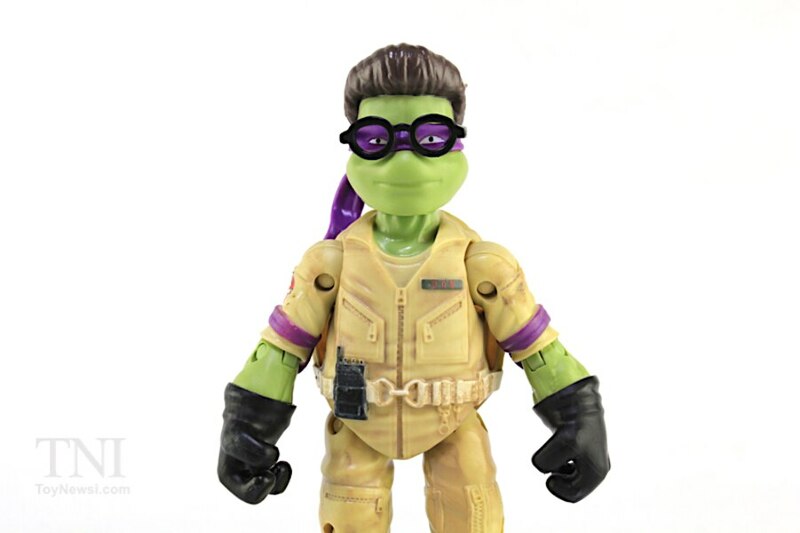 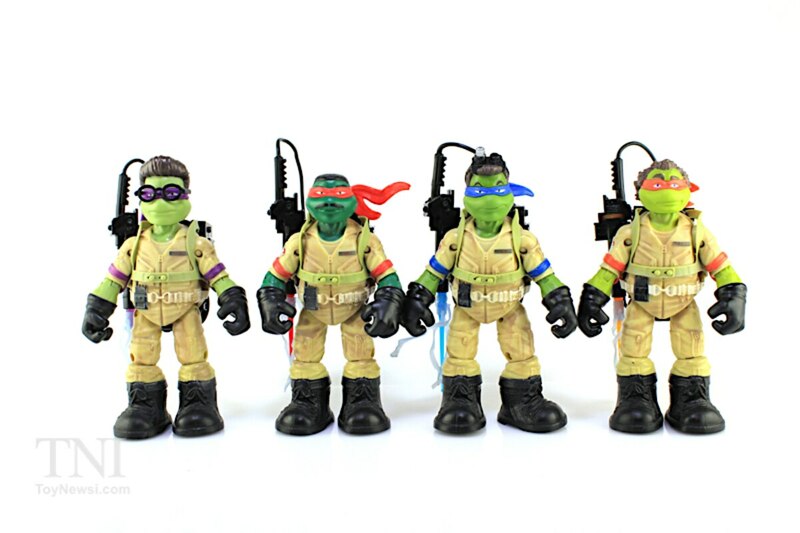 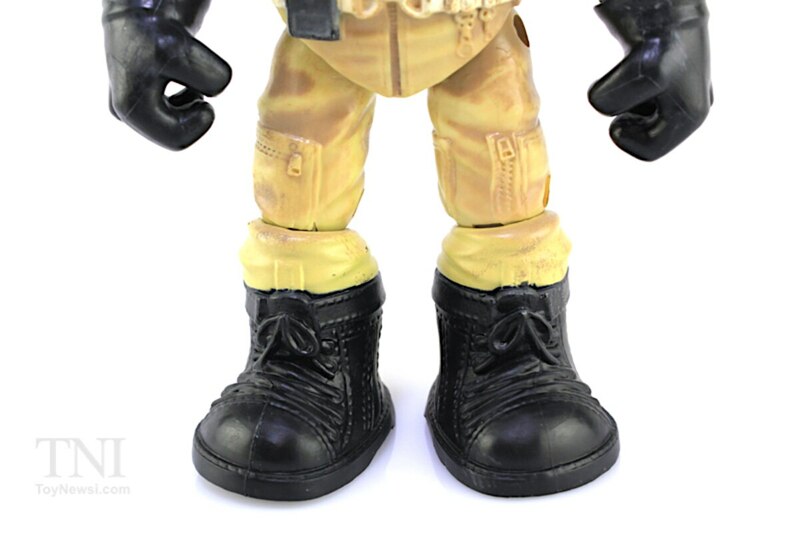 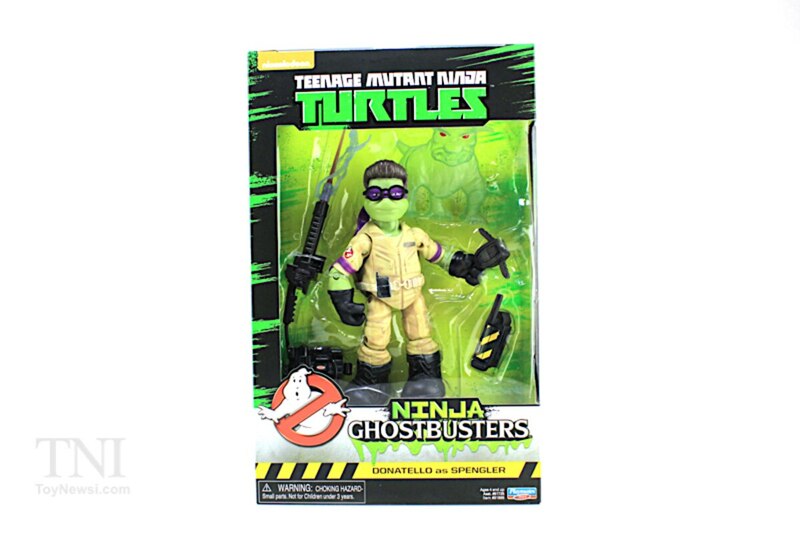 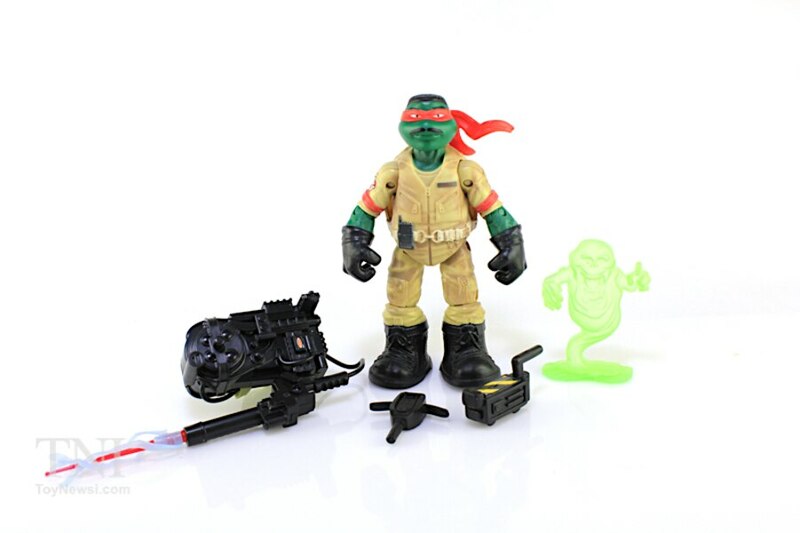 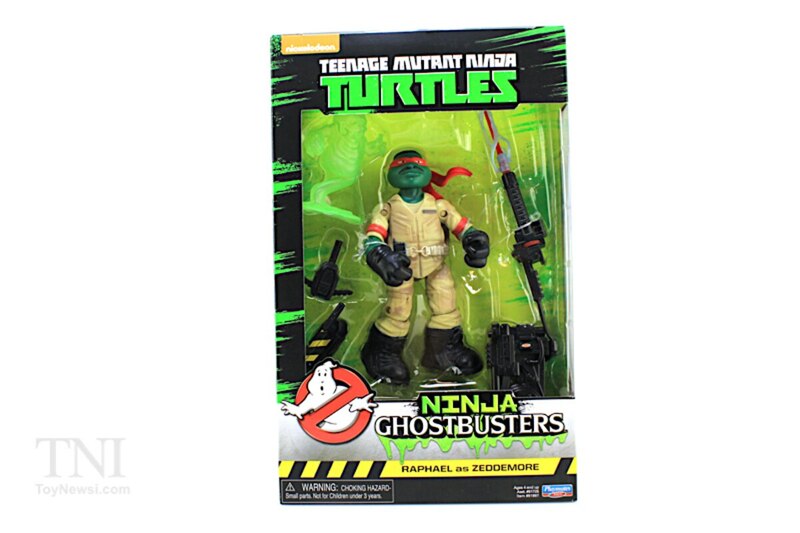 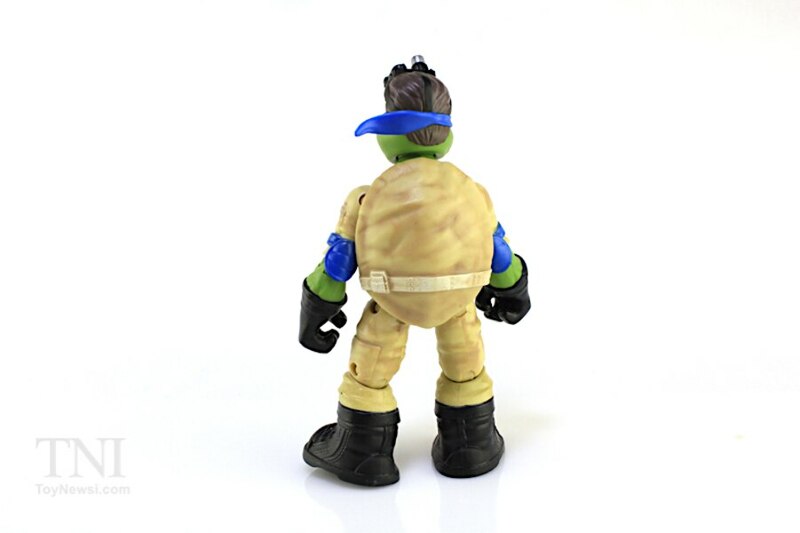 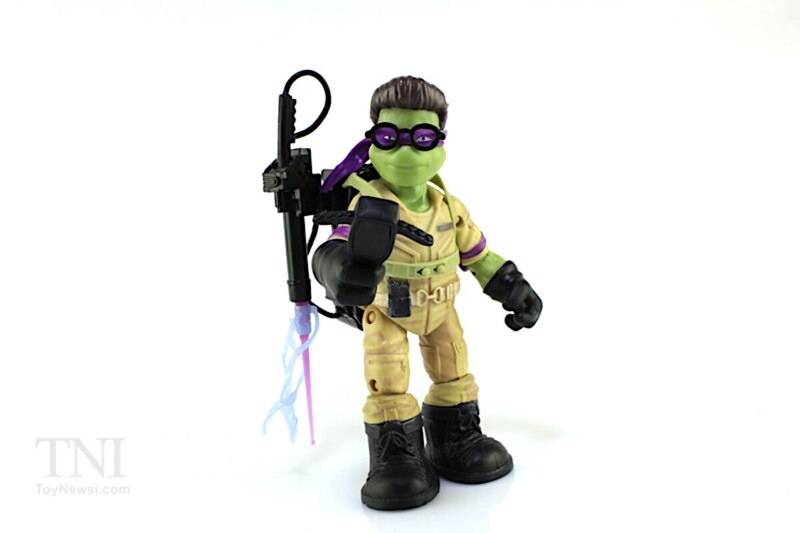 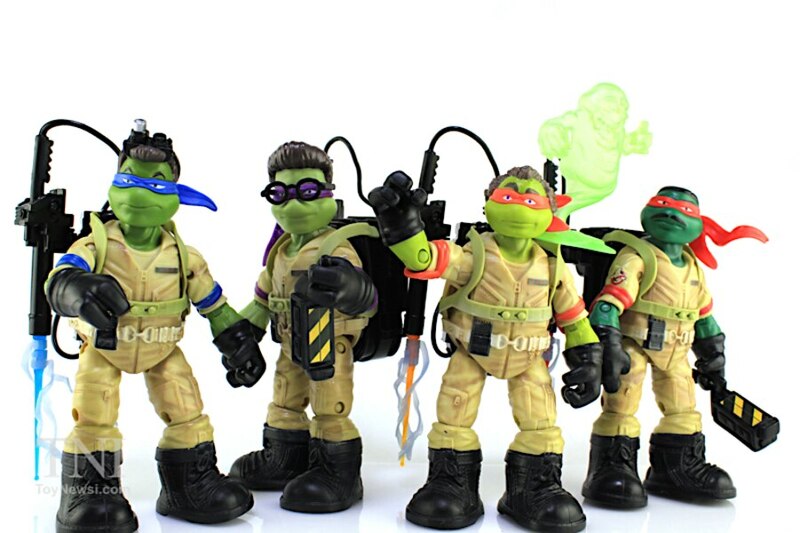 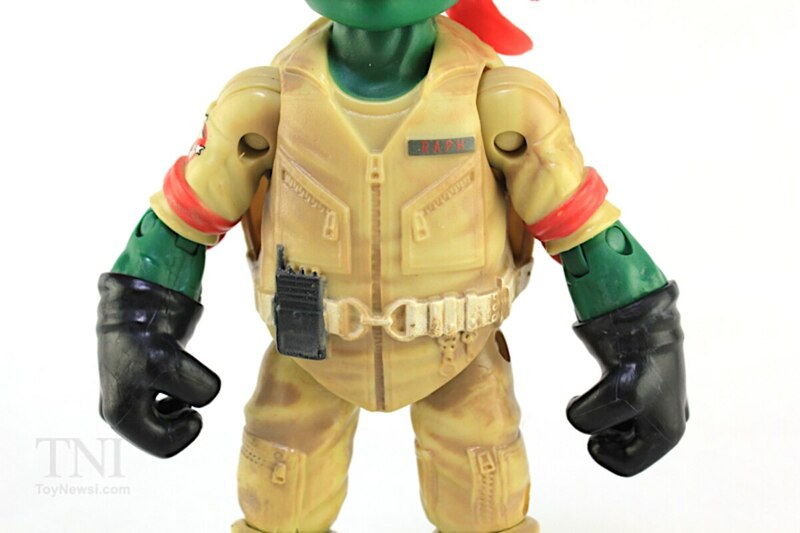 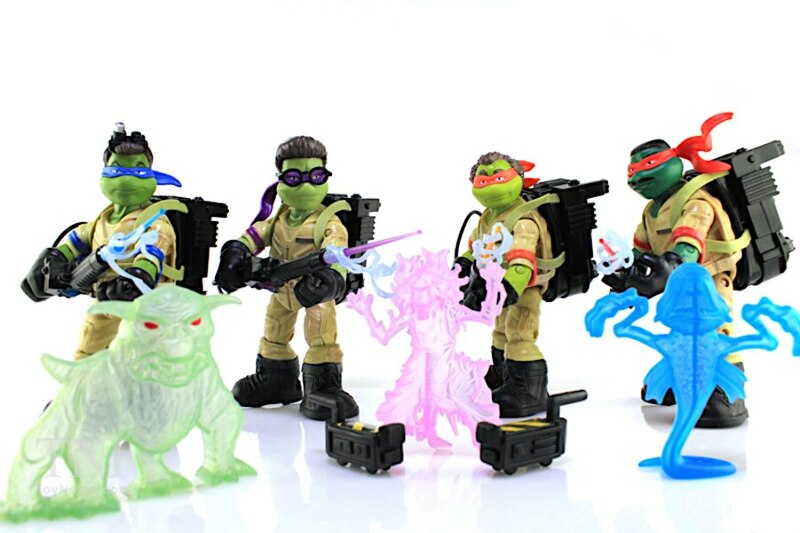 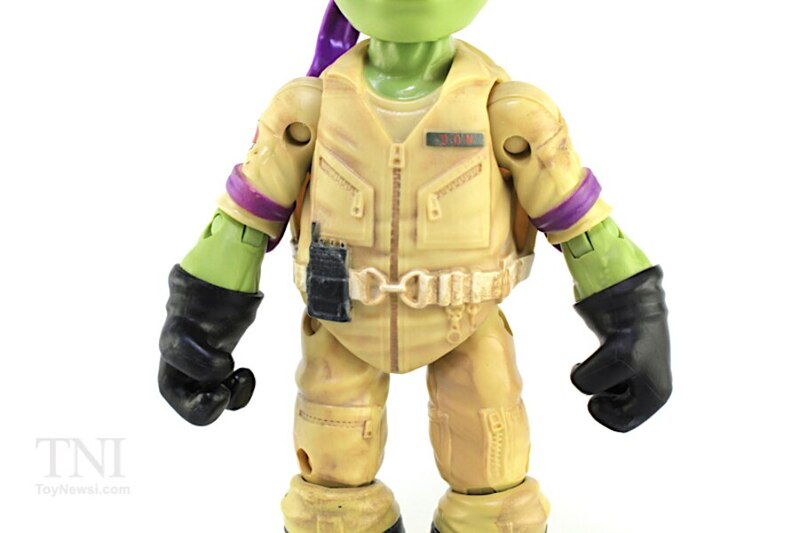 Join Pixel Dan for a look at the new TMNT Ghostbusters crossover figures from Playmates Toys! 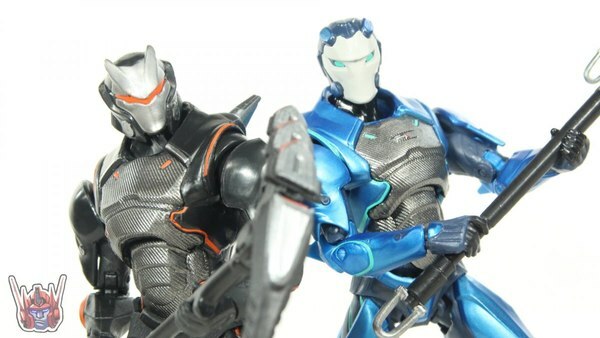 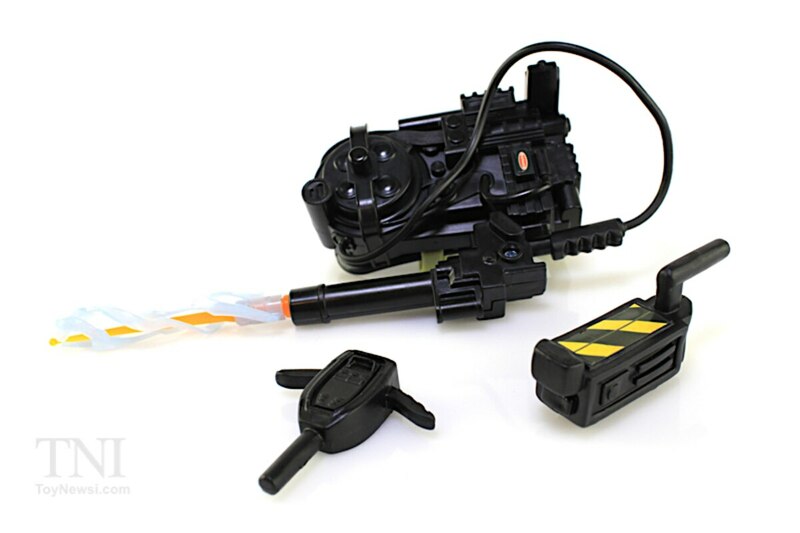 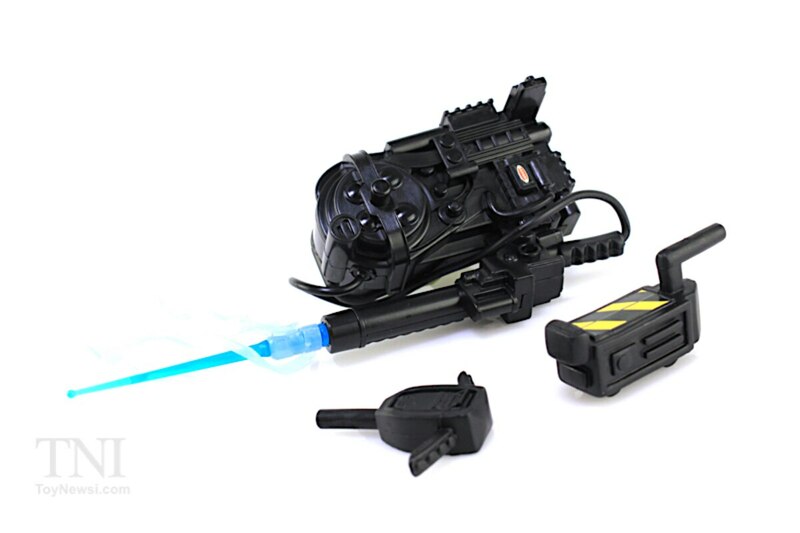 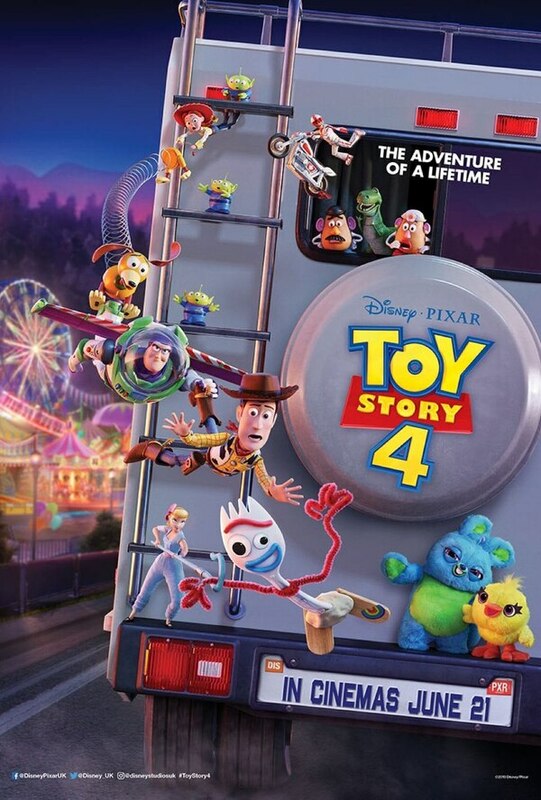 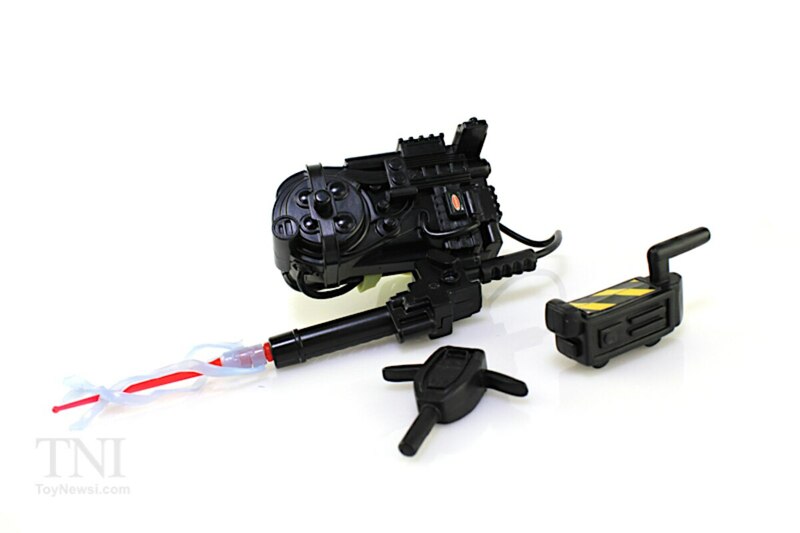 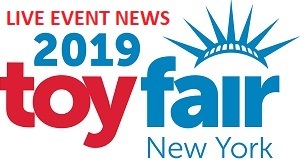 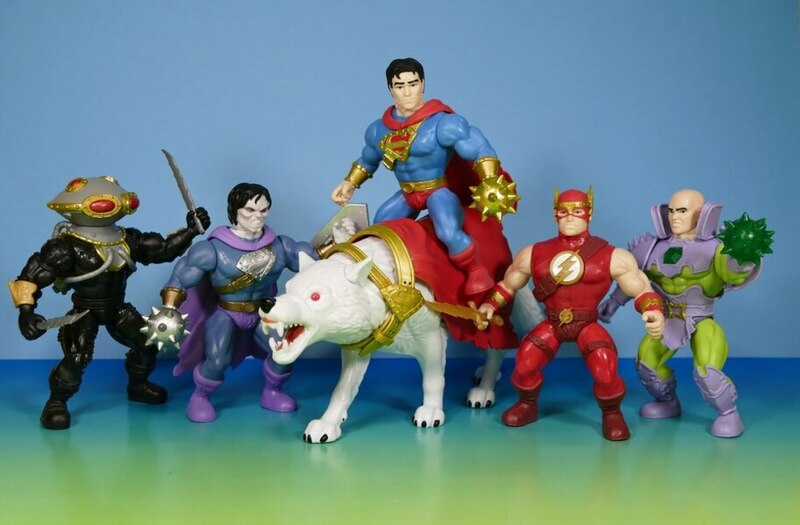 These figures were provided by Playmates Toys free of charge for review purposes. 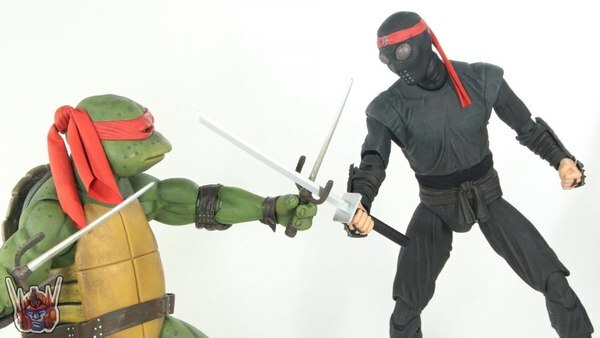 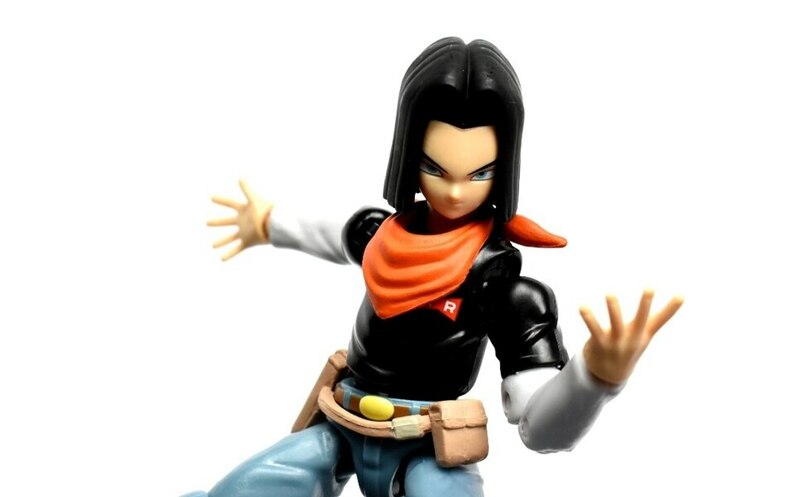 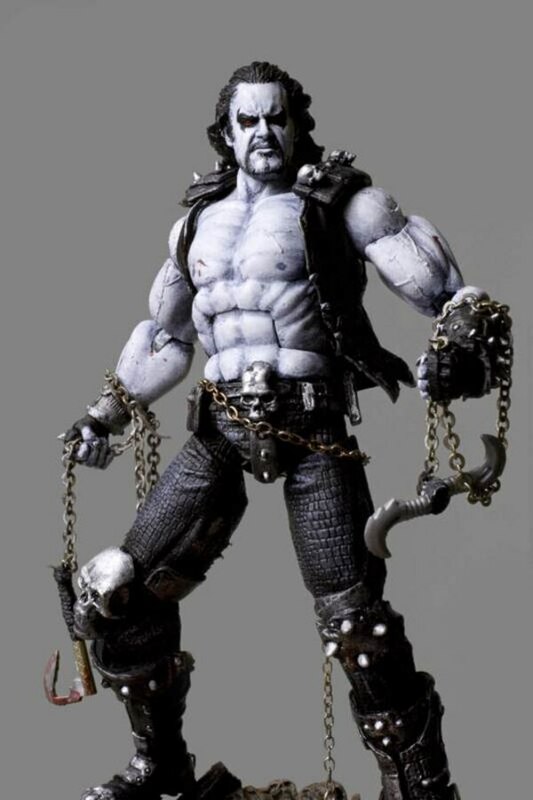 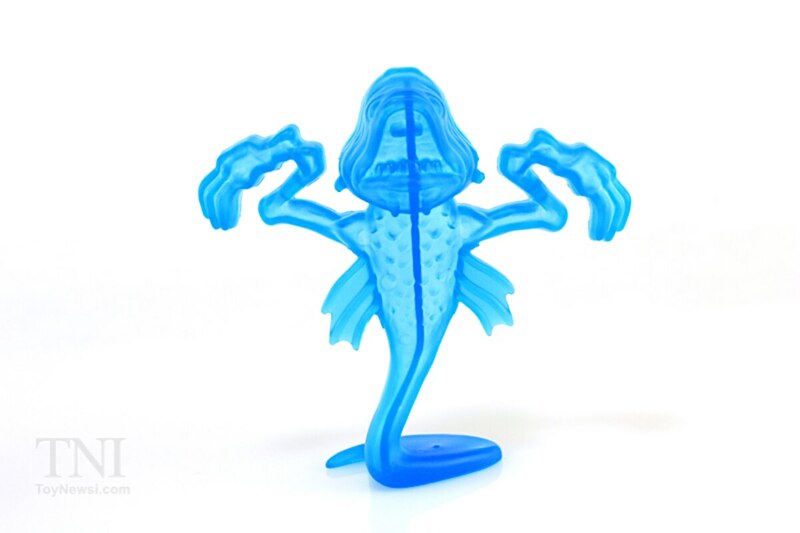 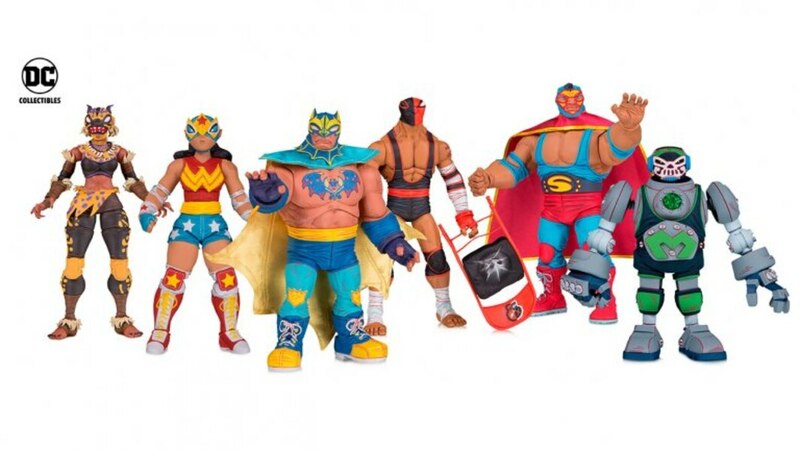 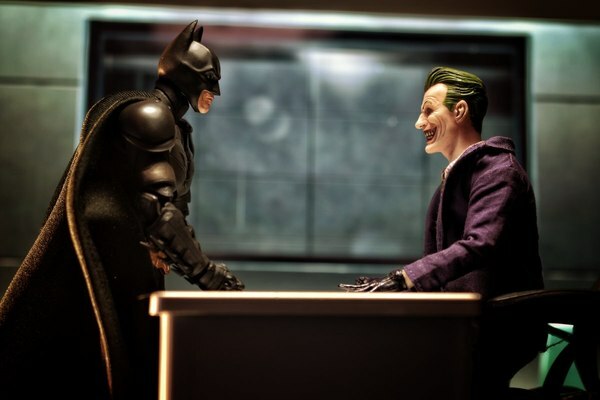 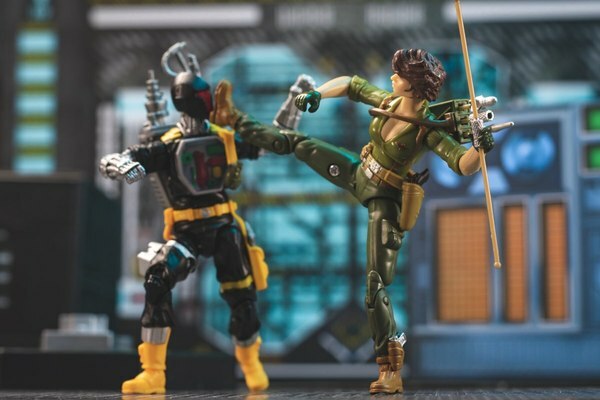 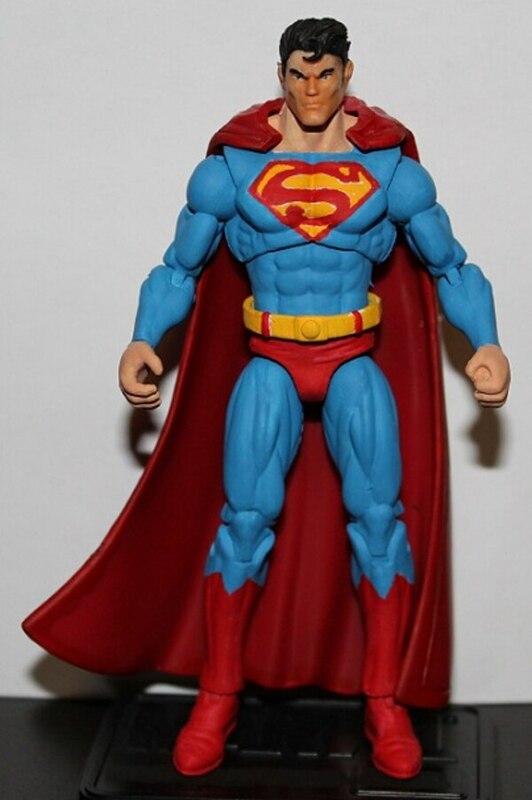 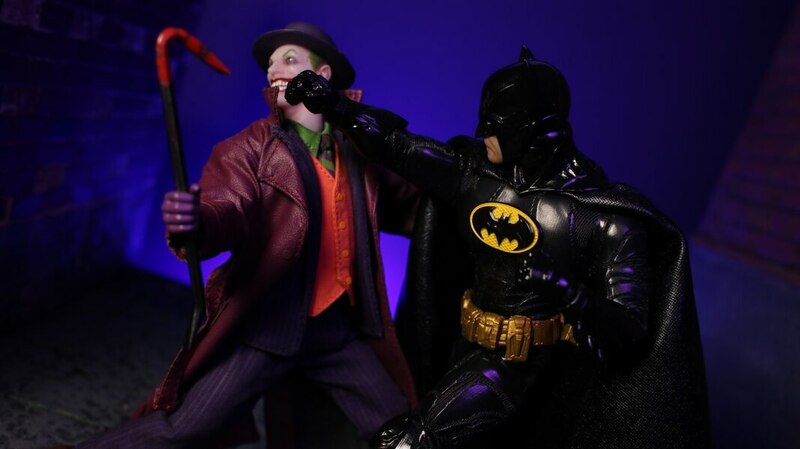 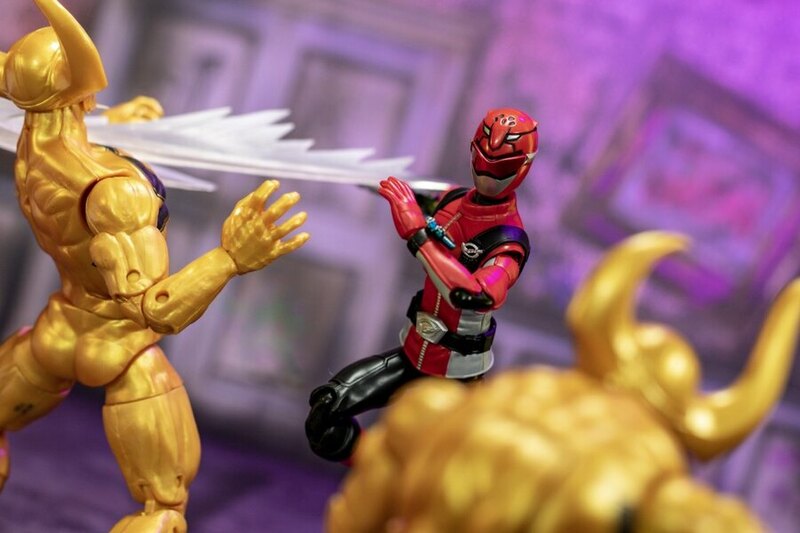 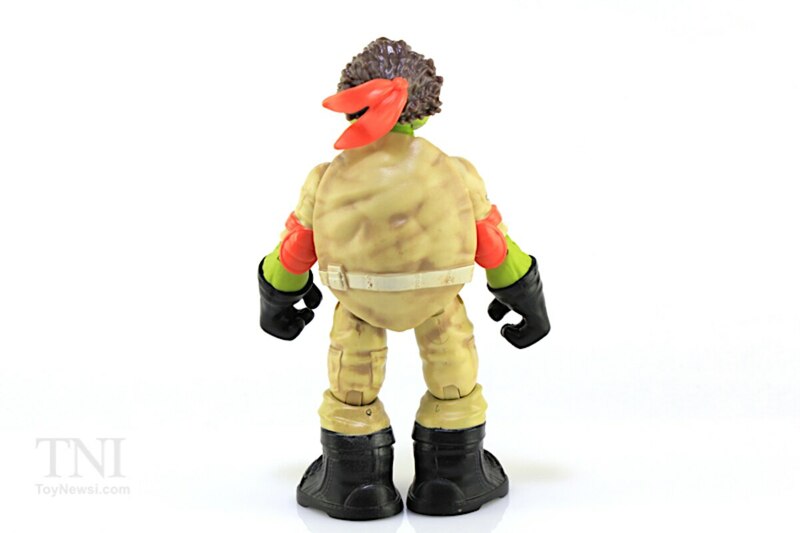 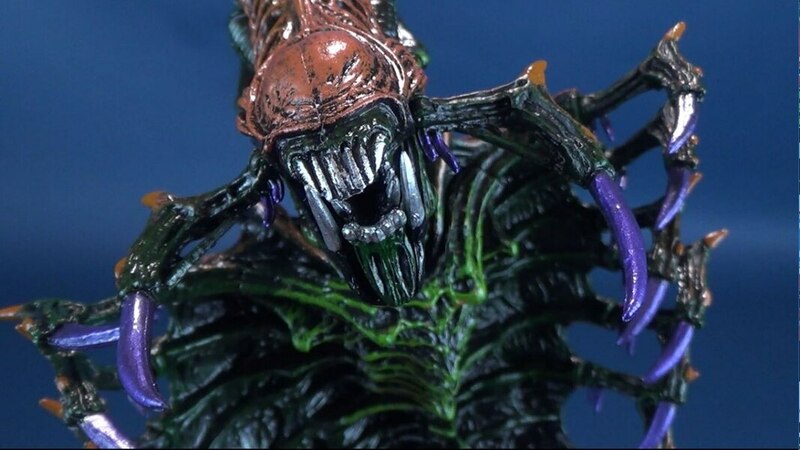 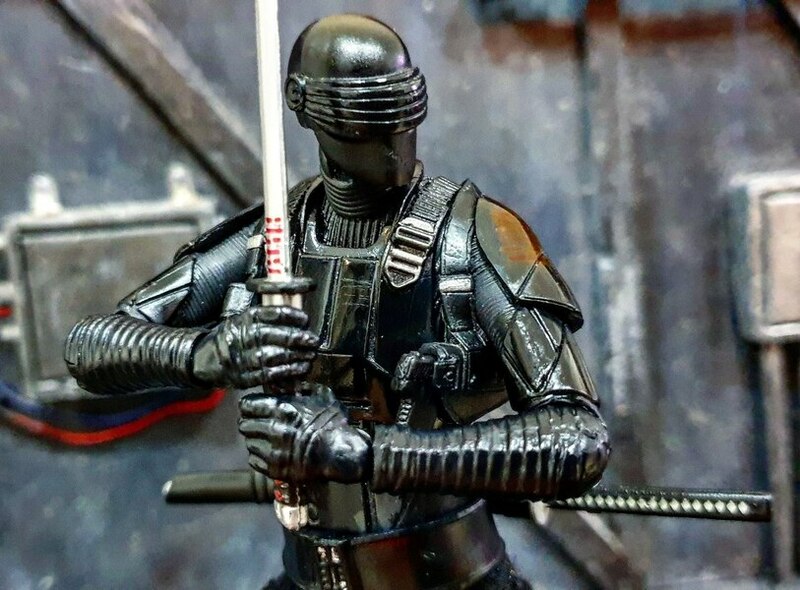 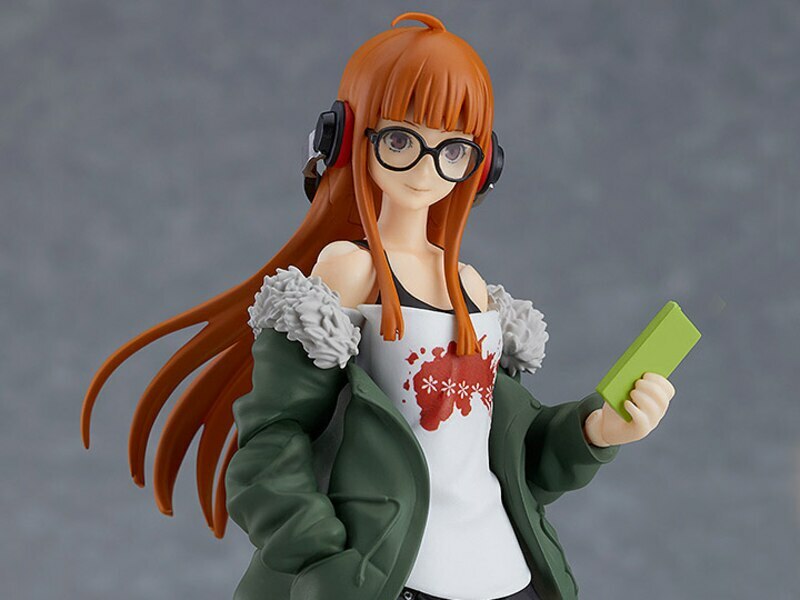 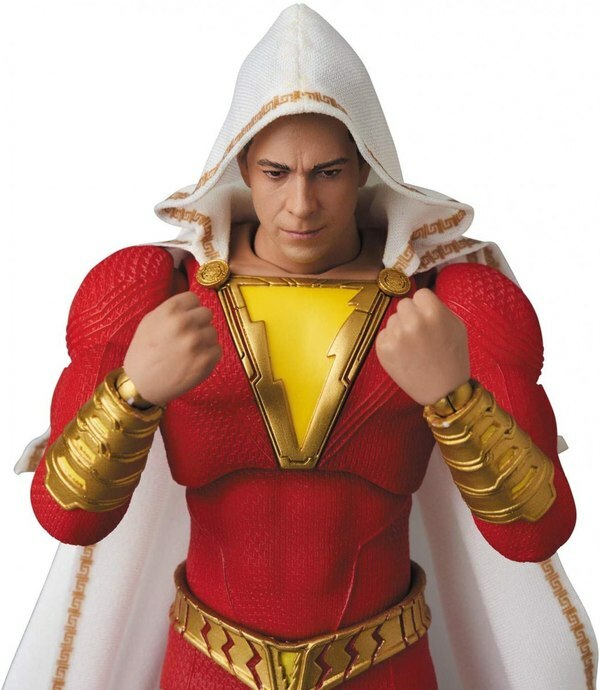 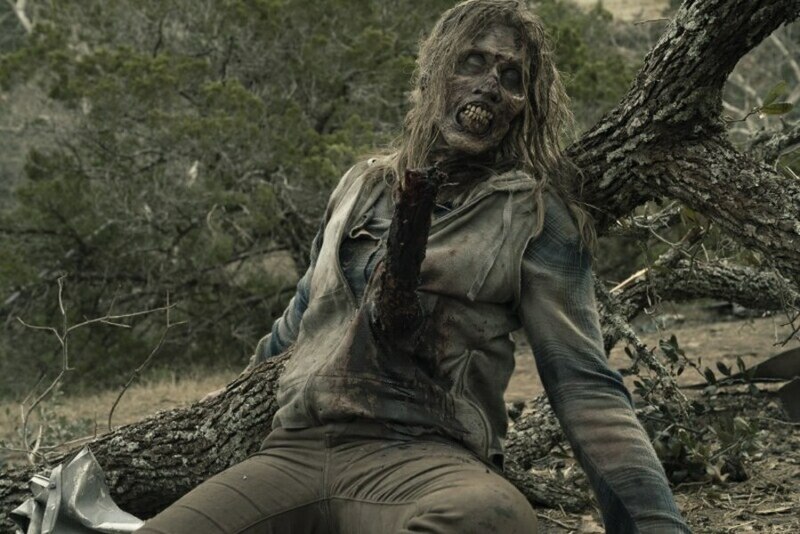 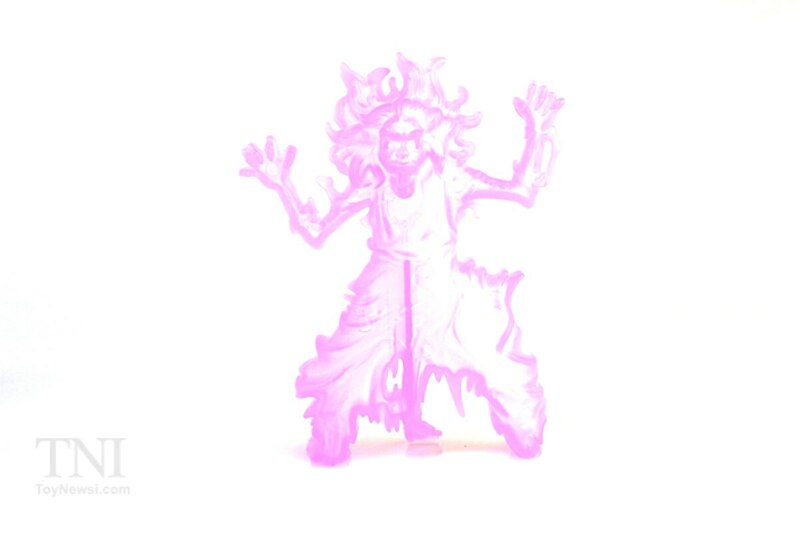 Check out more images for these figures below in our GALLERY!